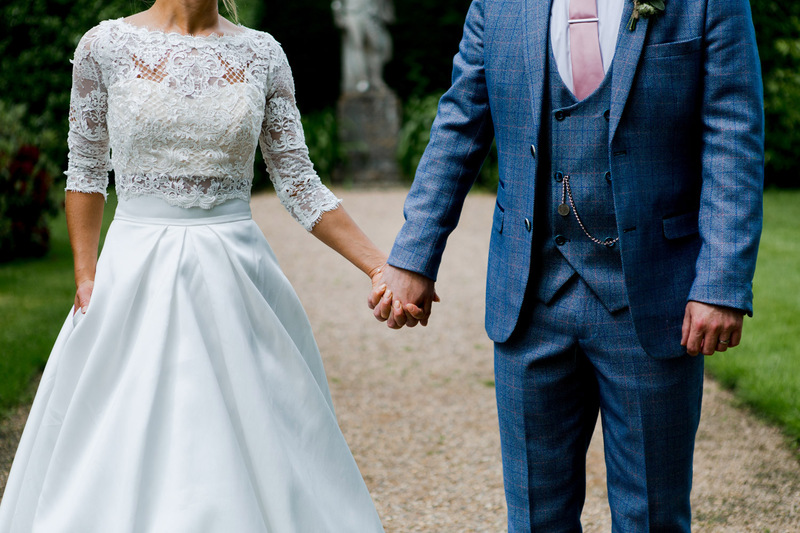 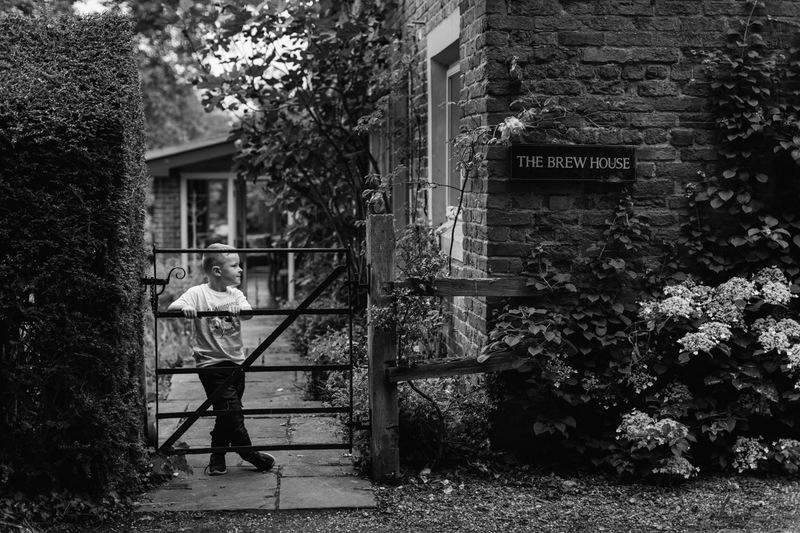 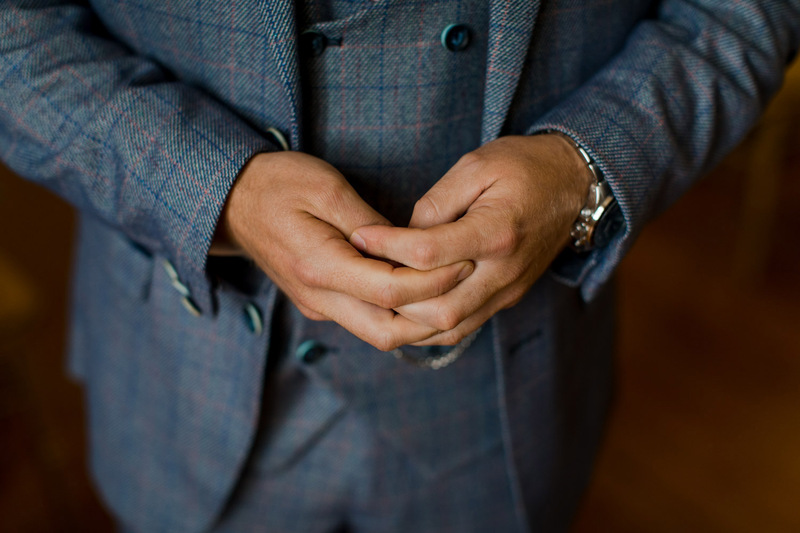 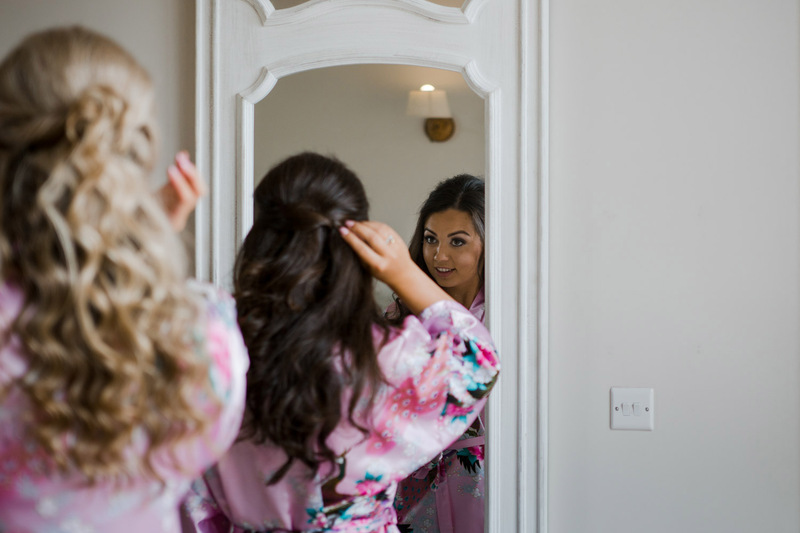 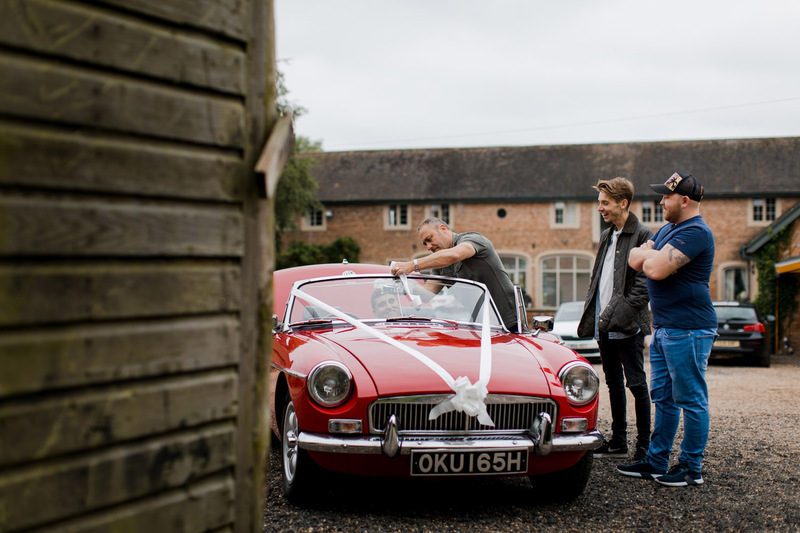 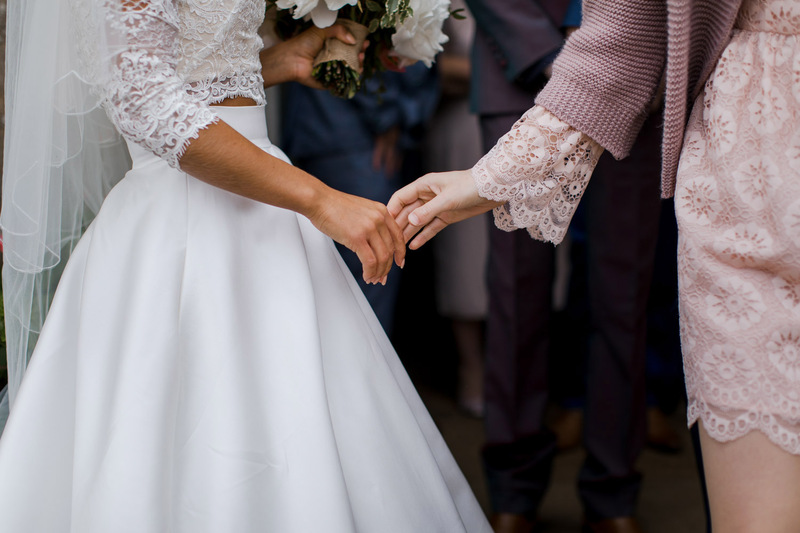 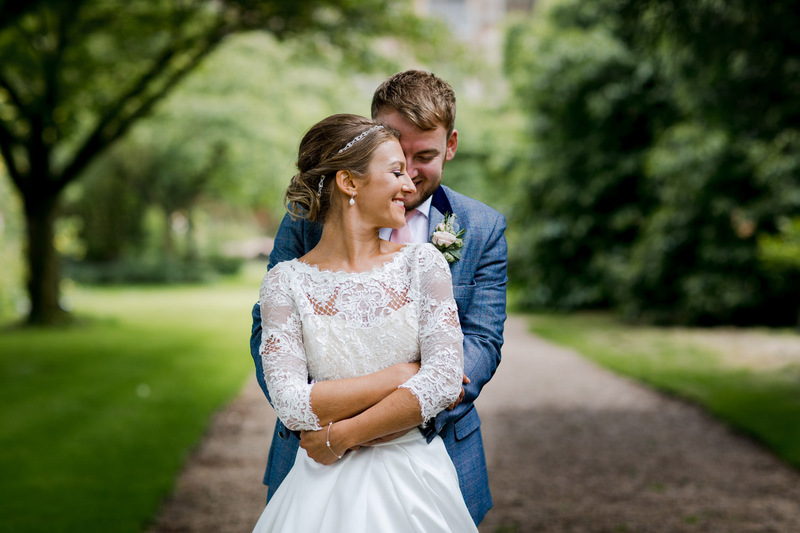 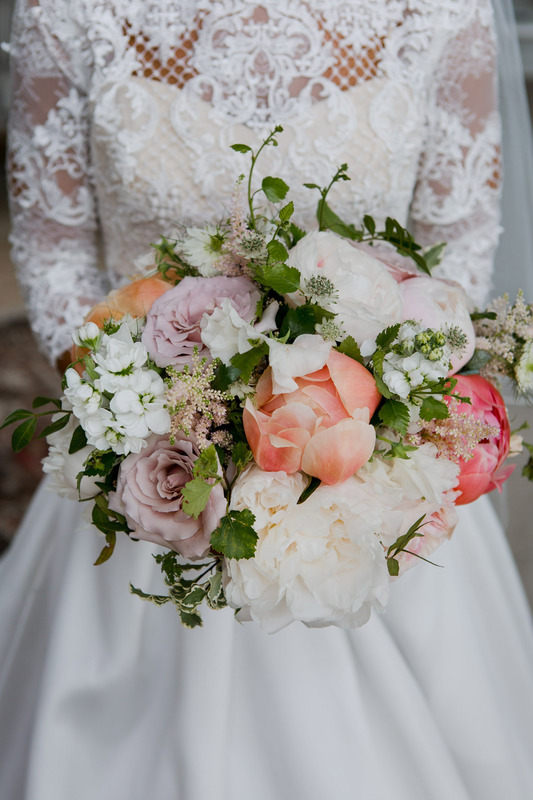 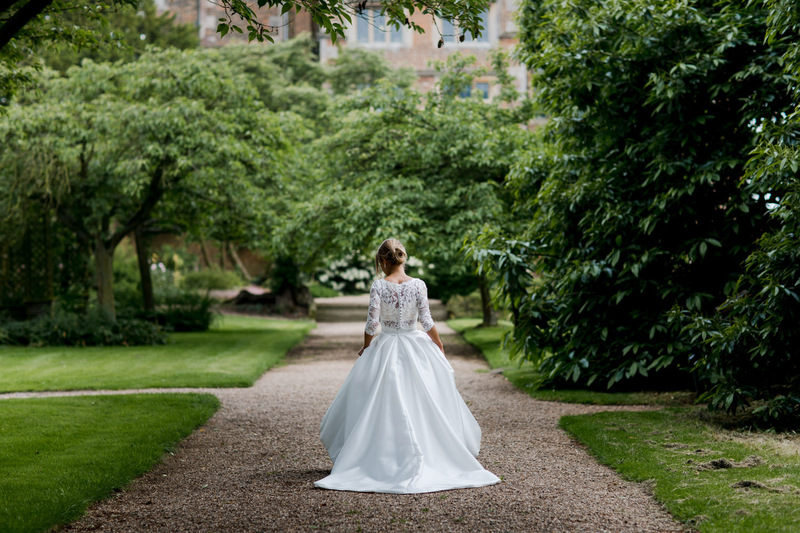 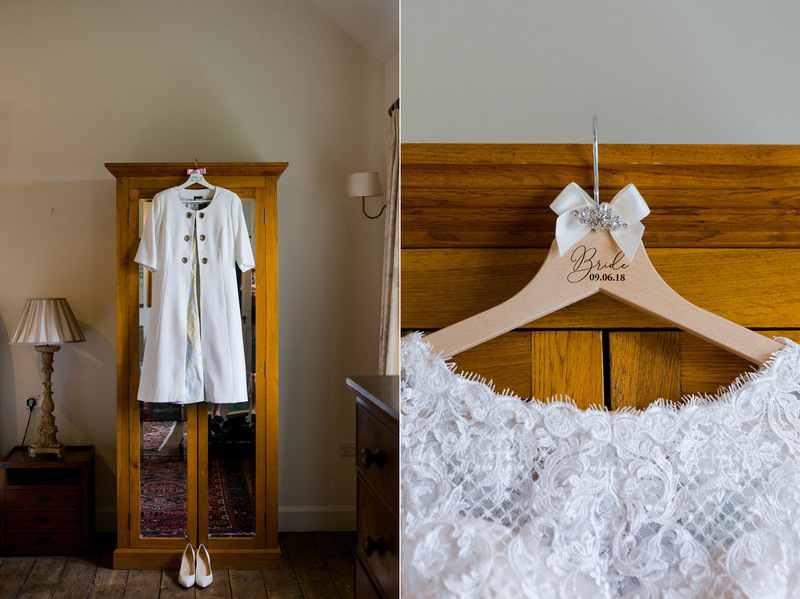 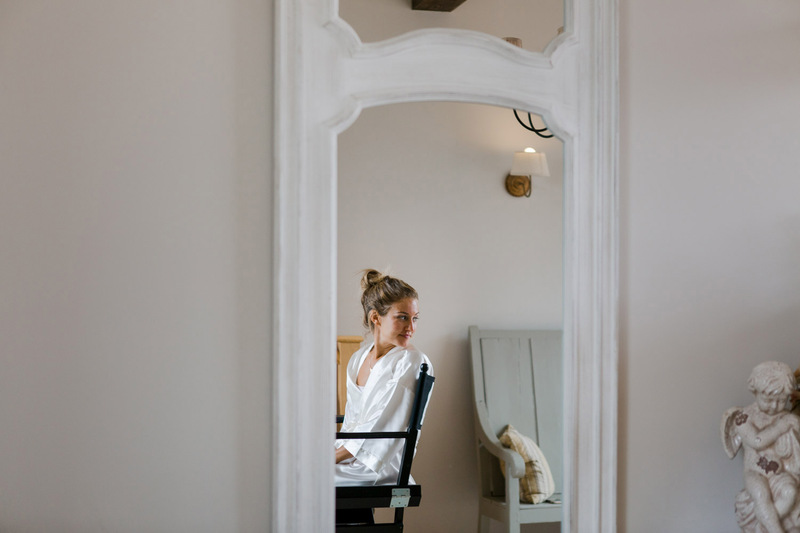 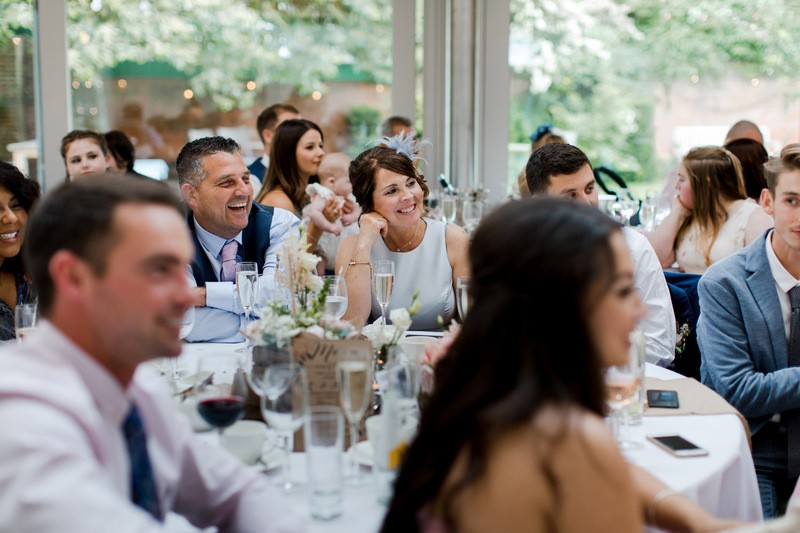 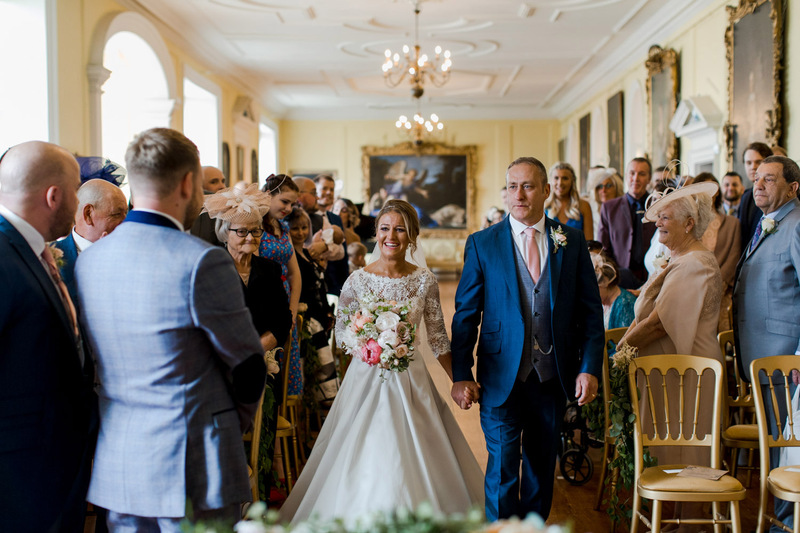 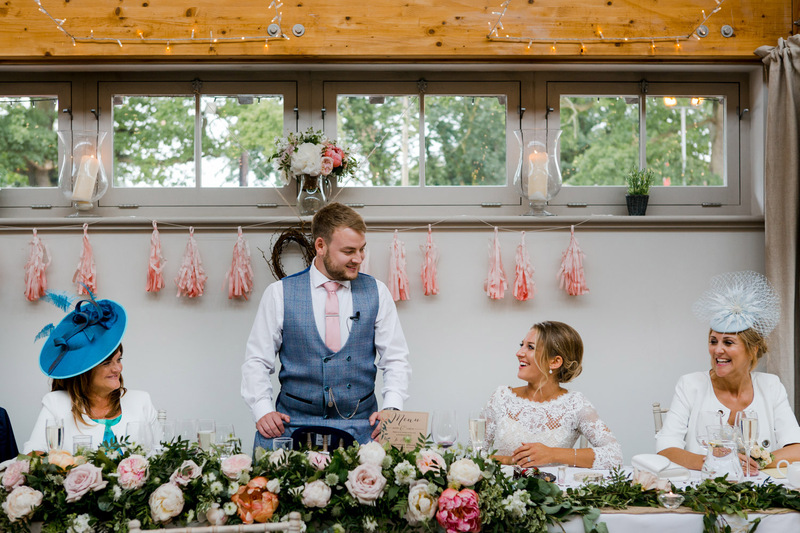 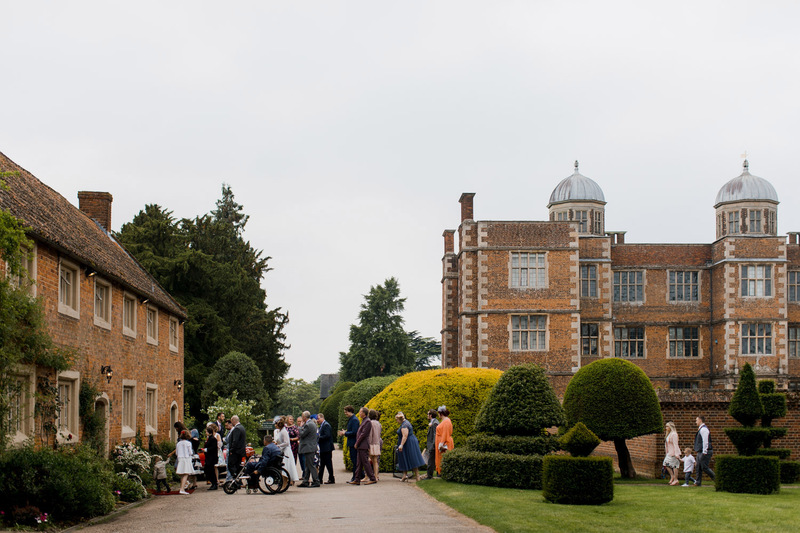 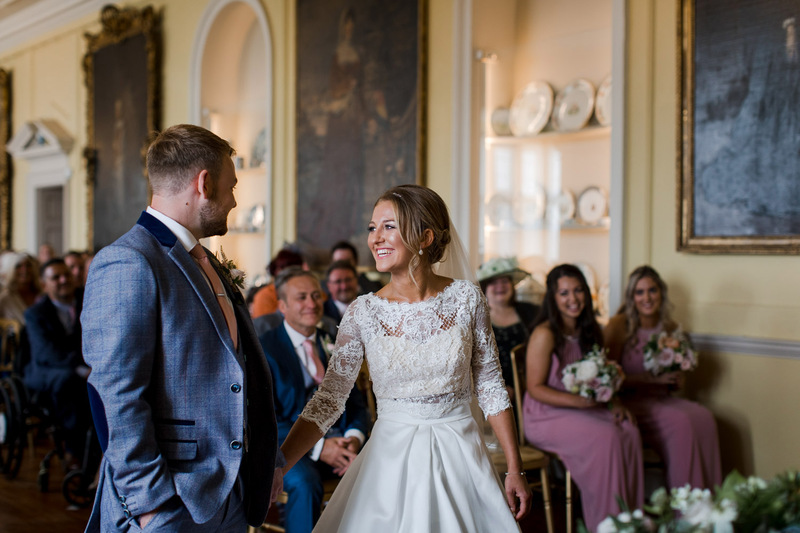 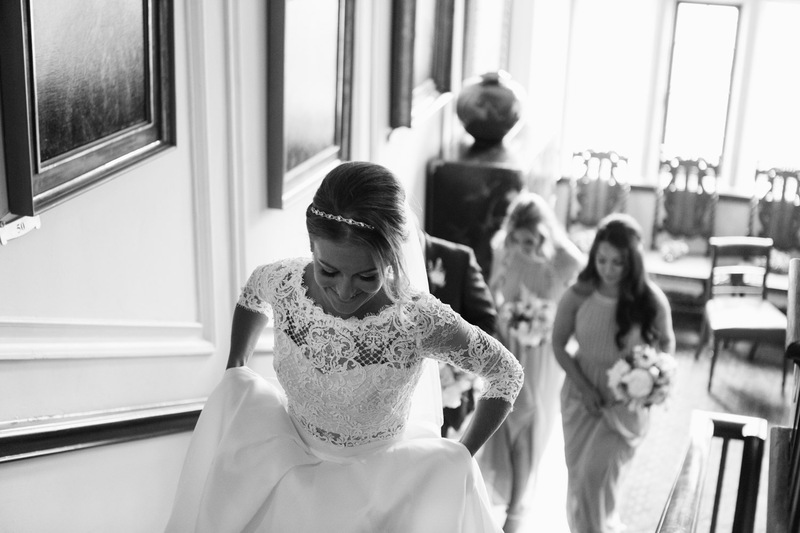 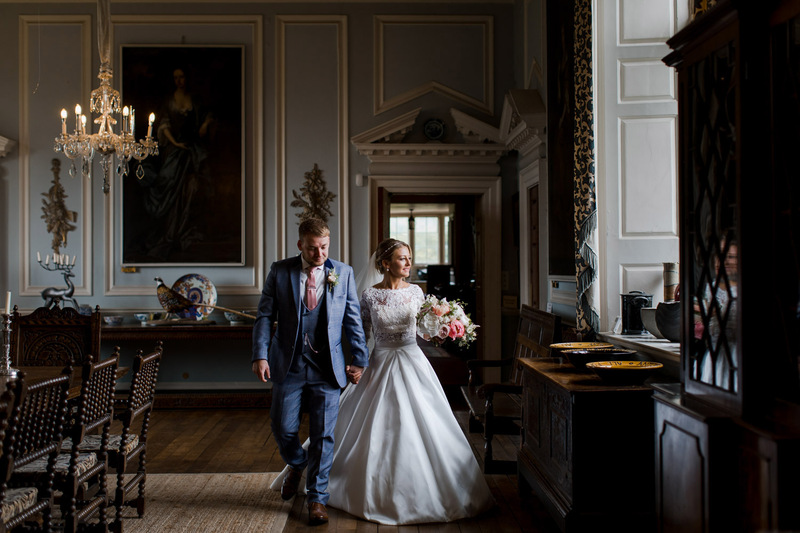 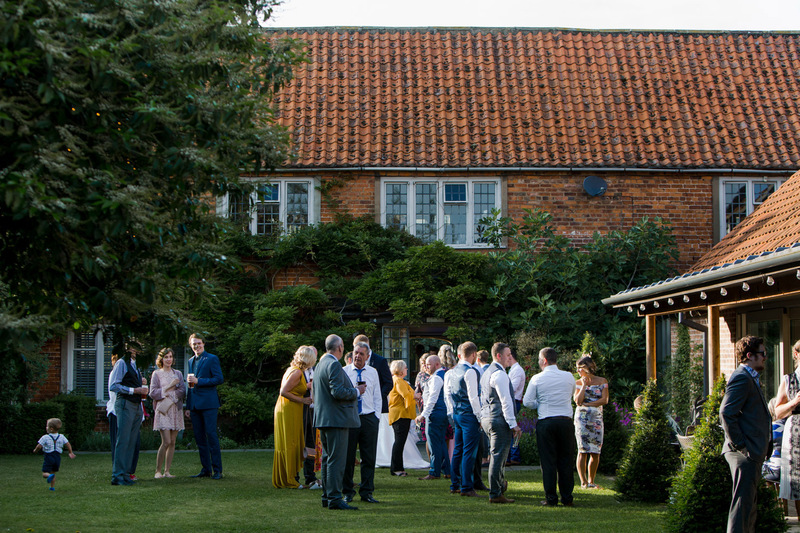 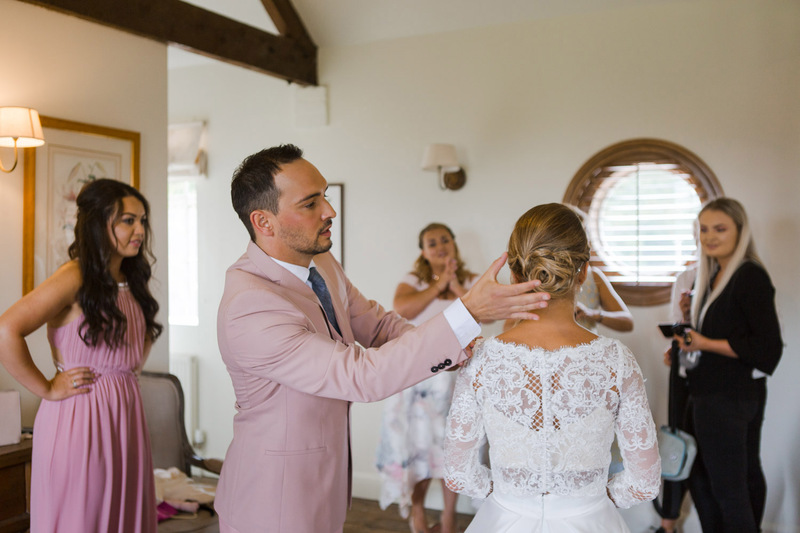 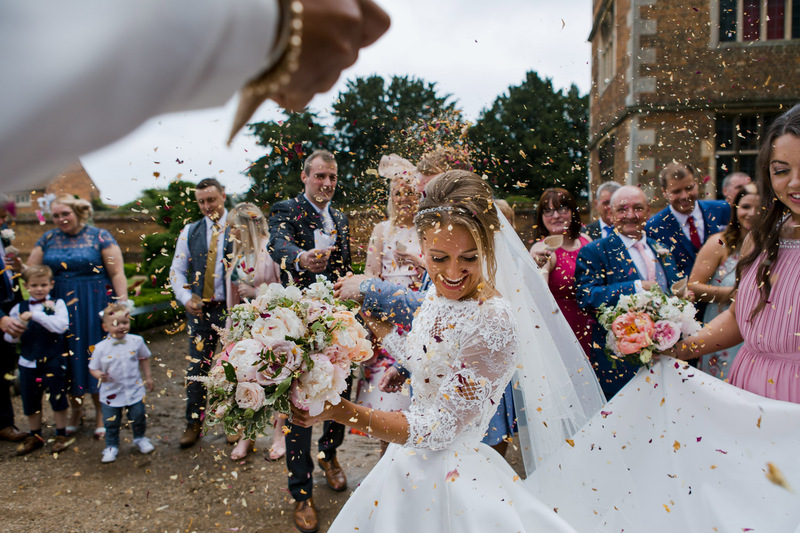 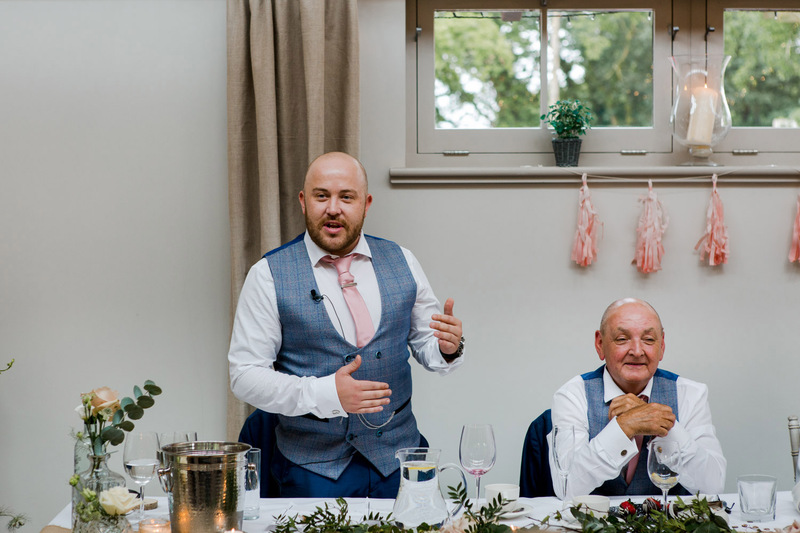 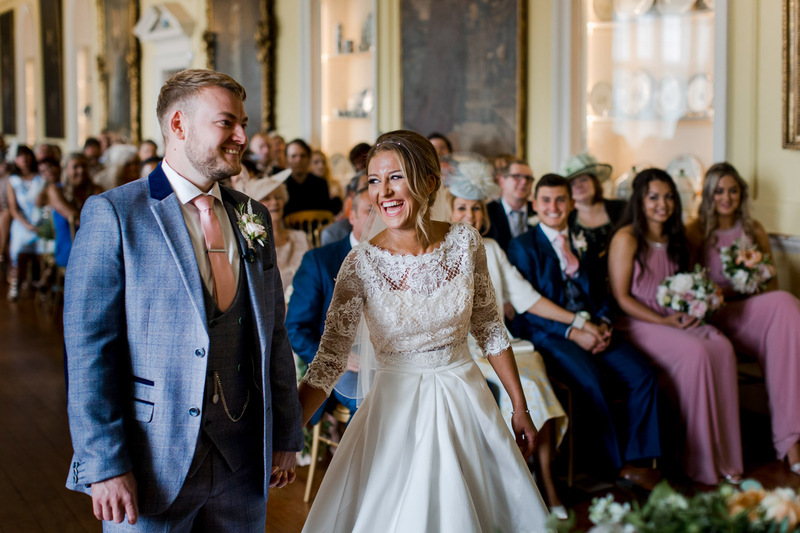 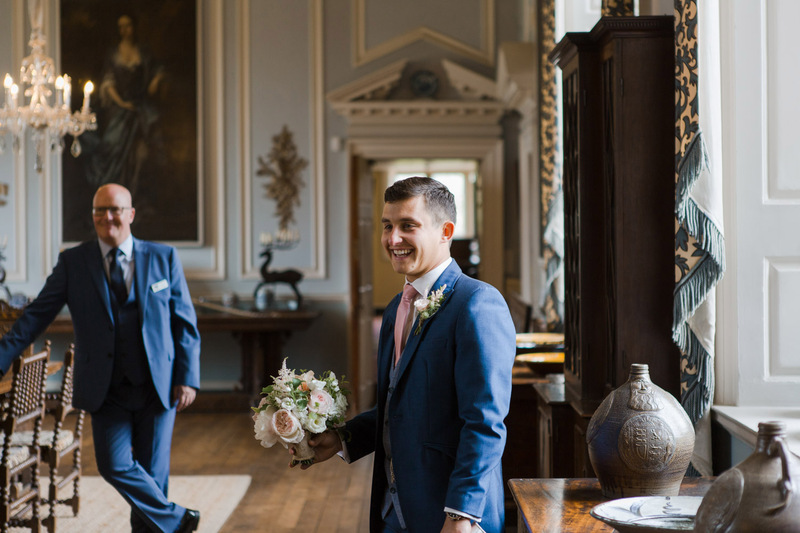 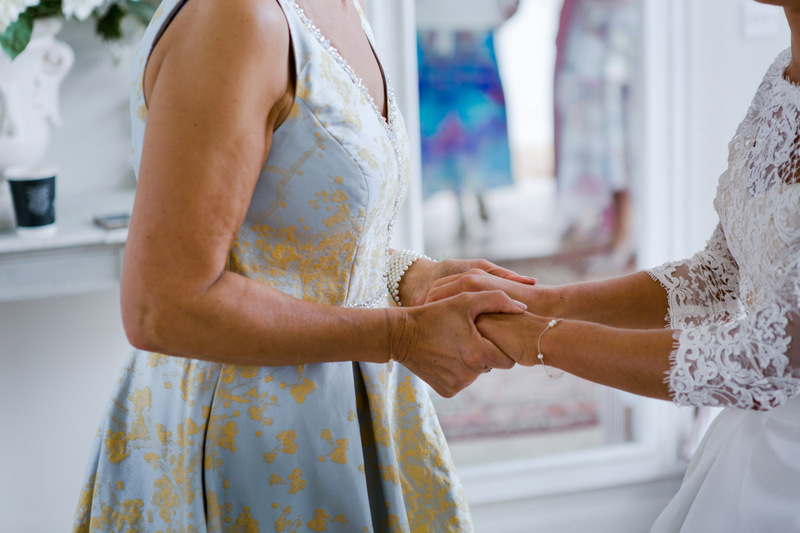 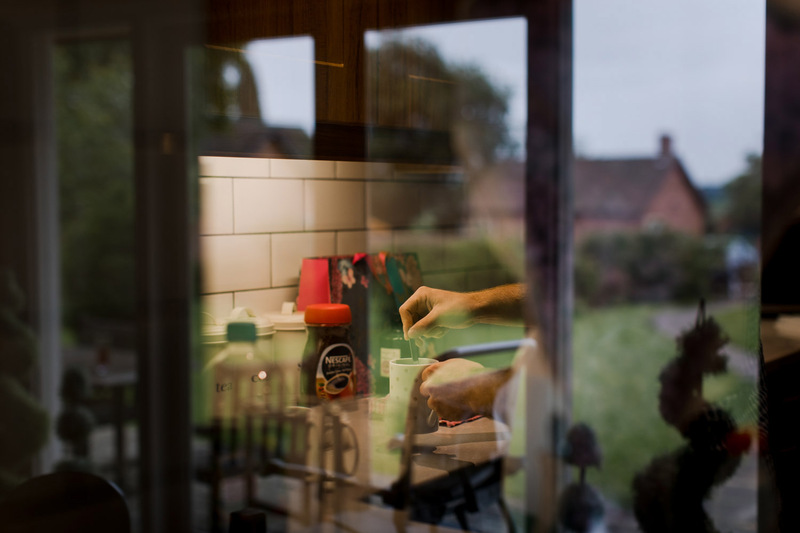 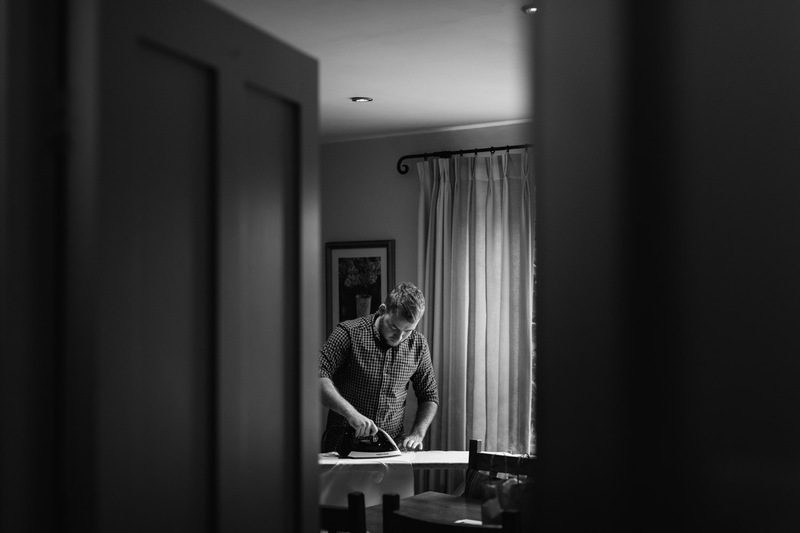 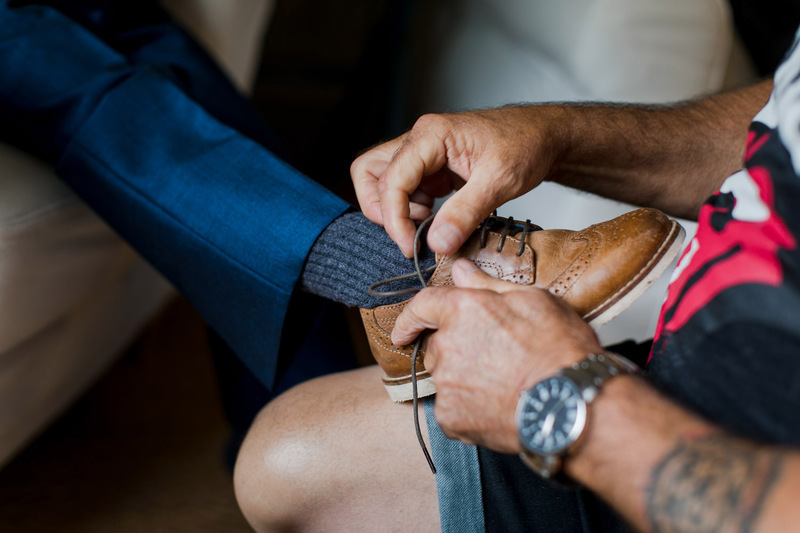 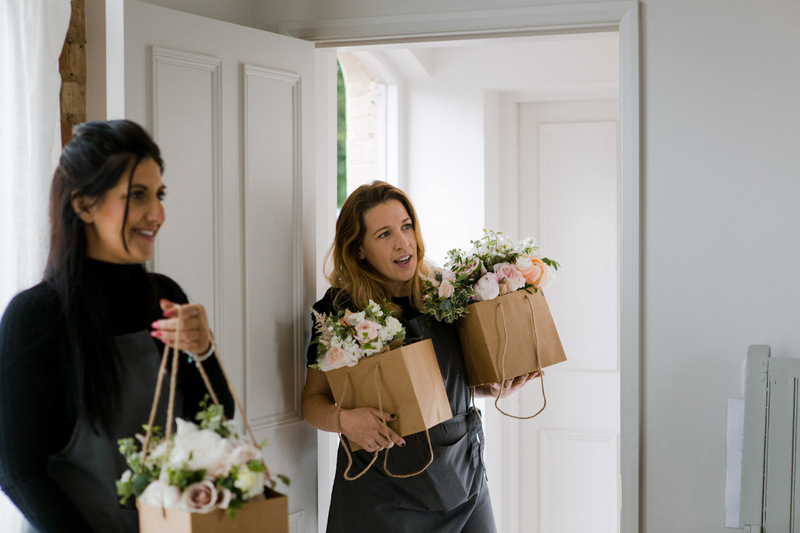 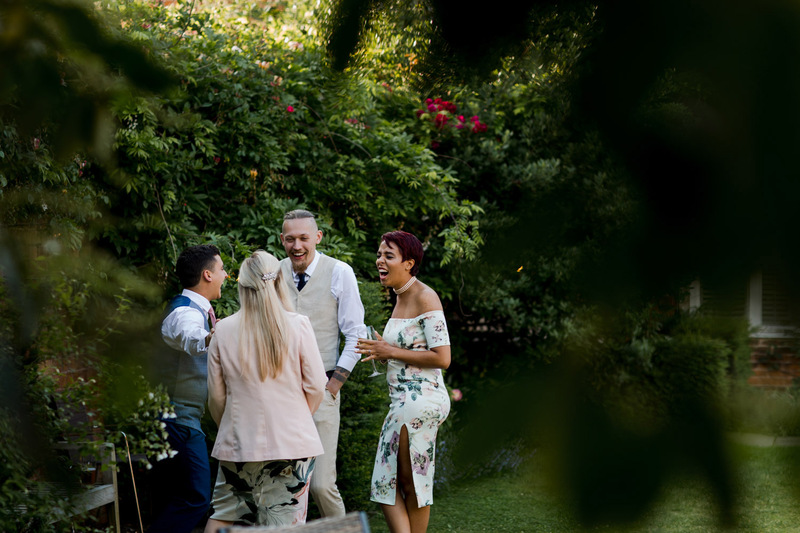 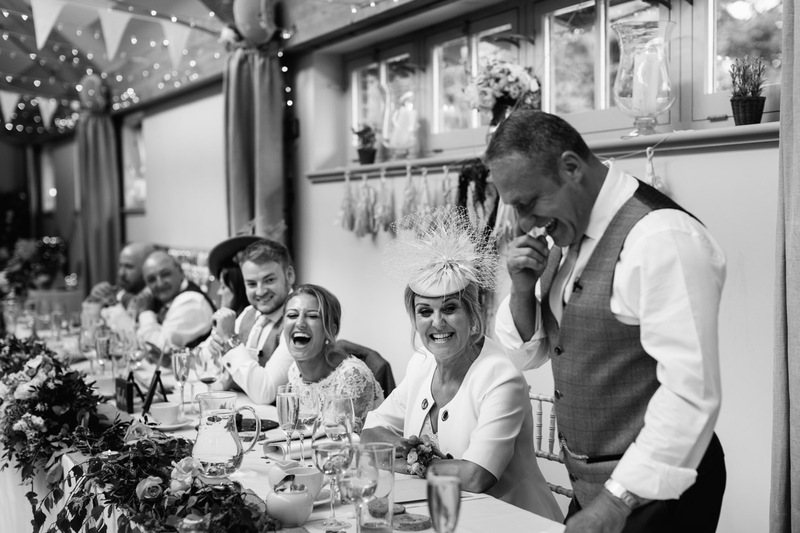 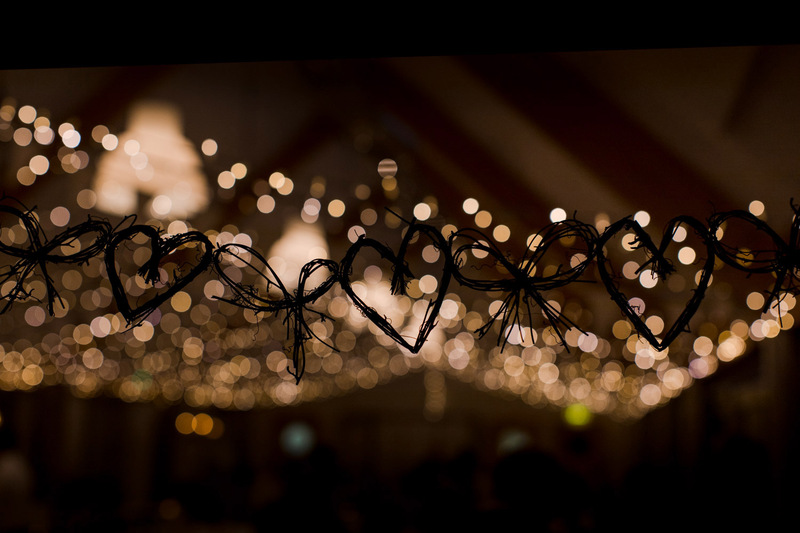 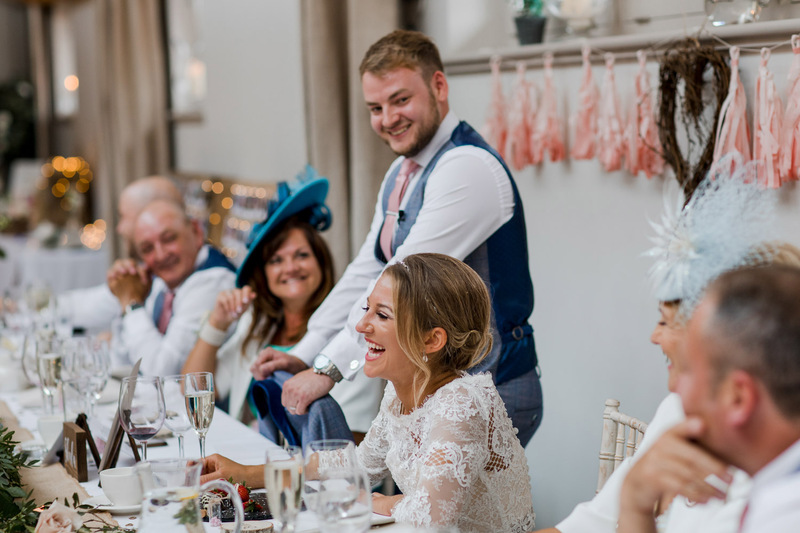 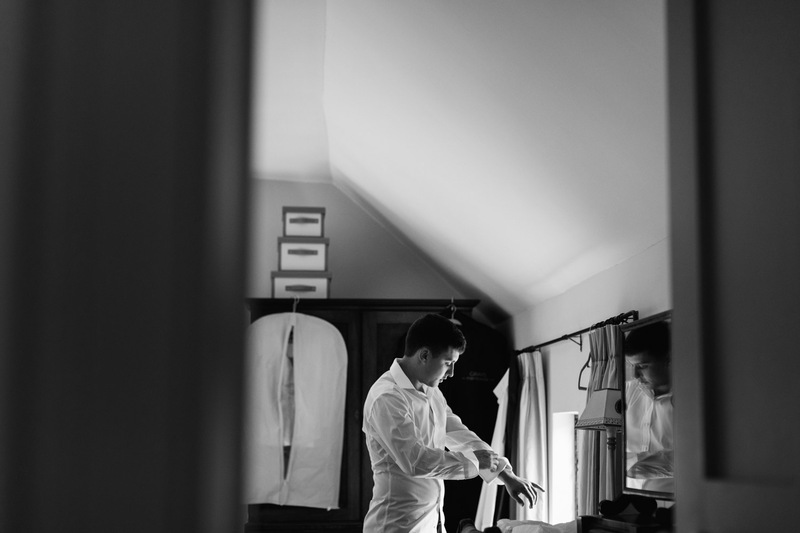 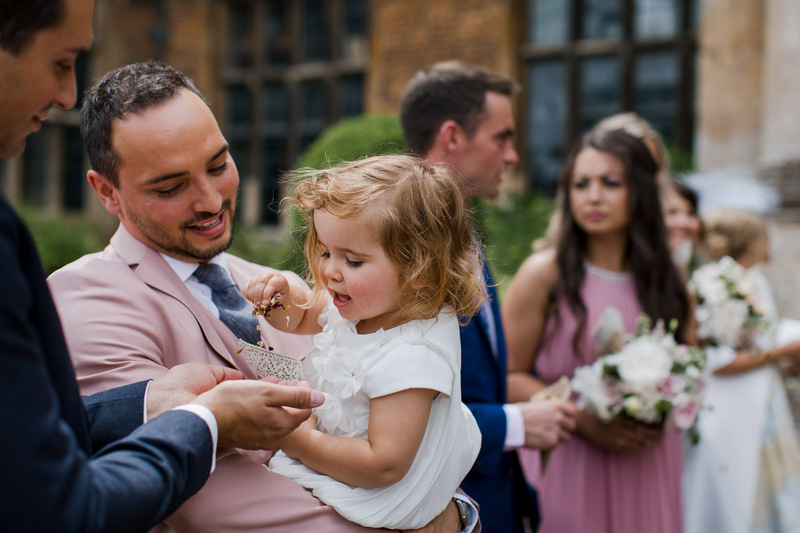 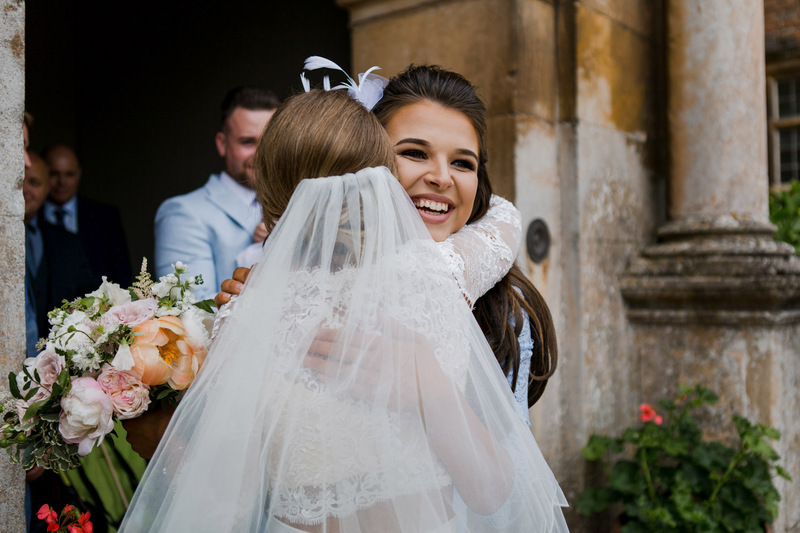 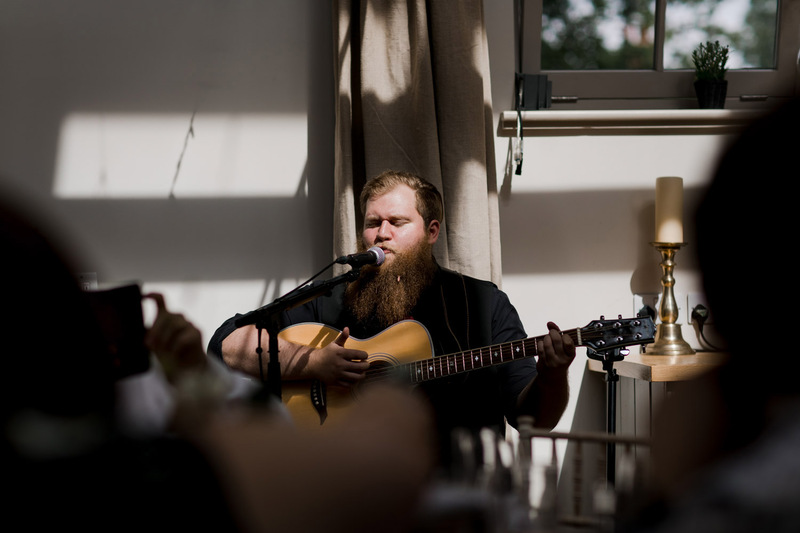 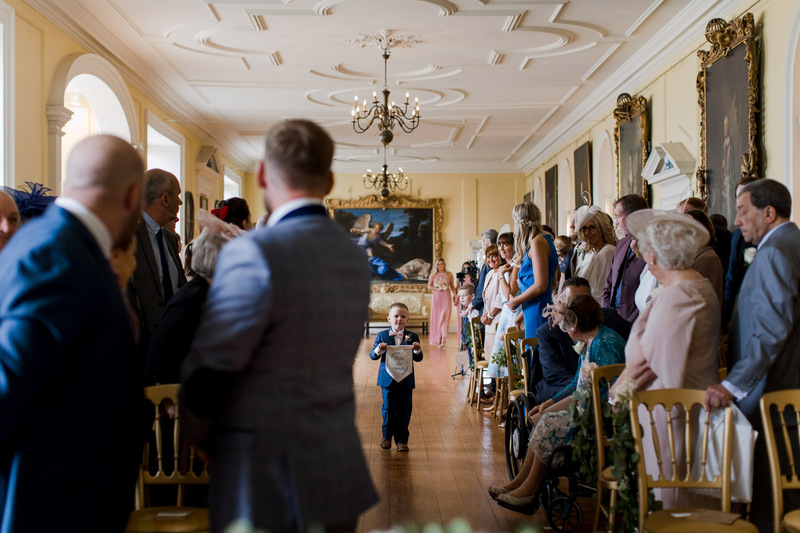 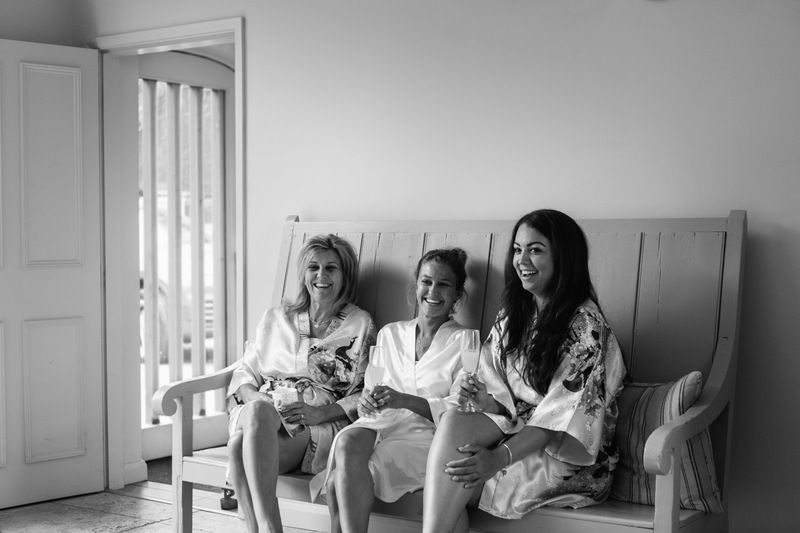 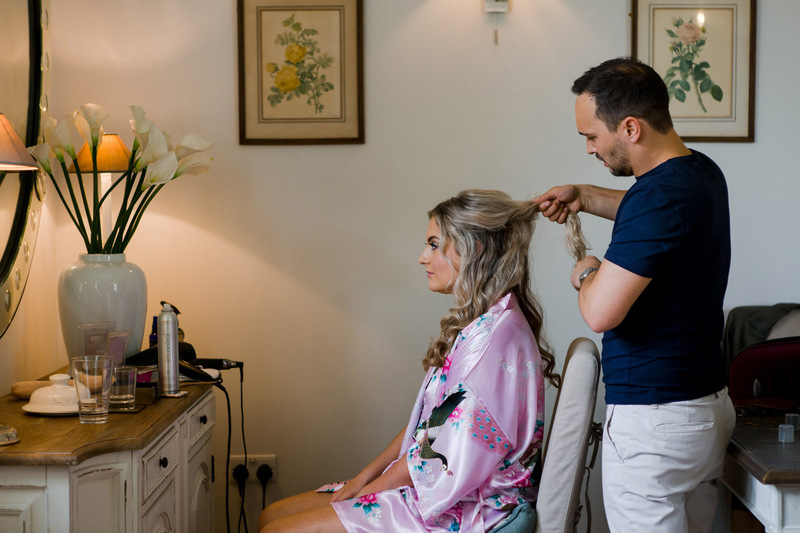 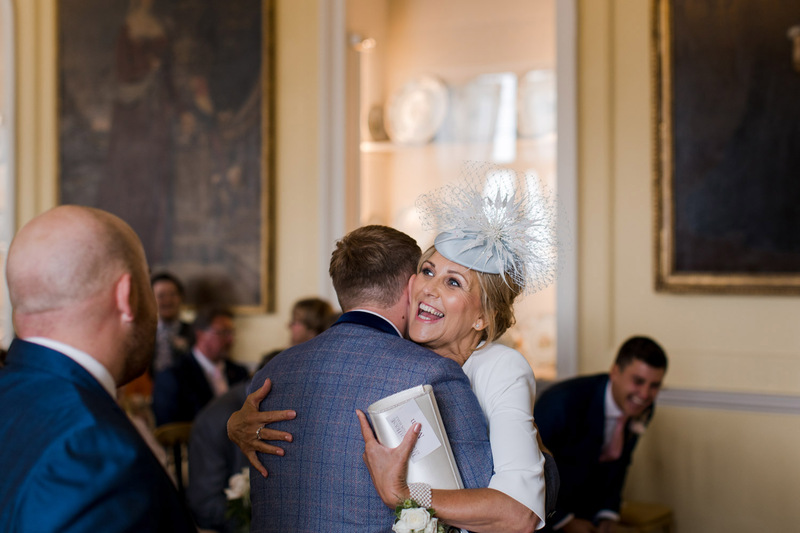 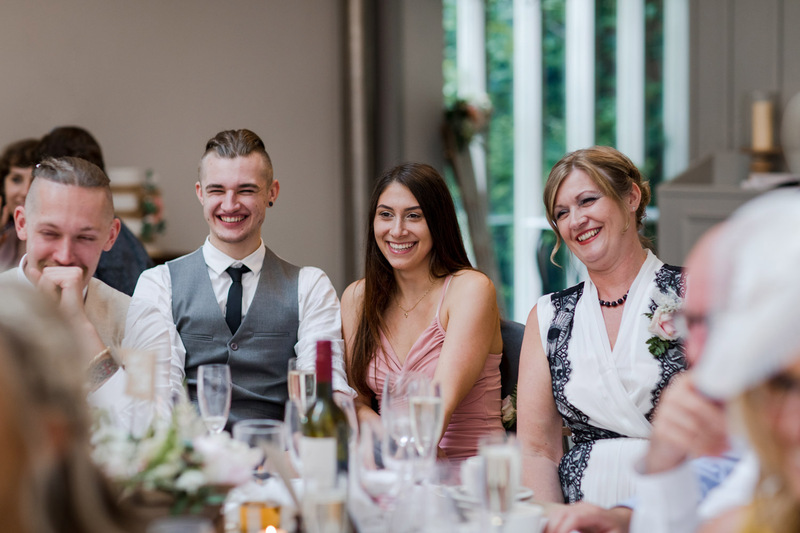 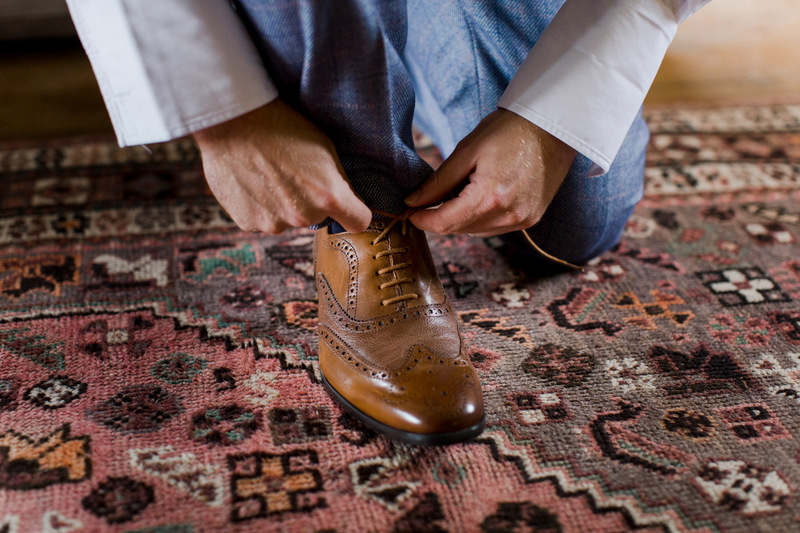 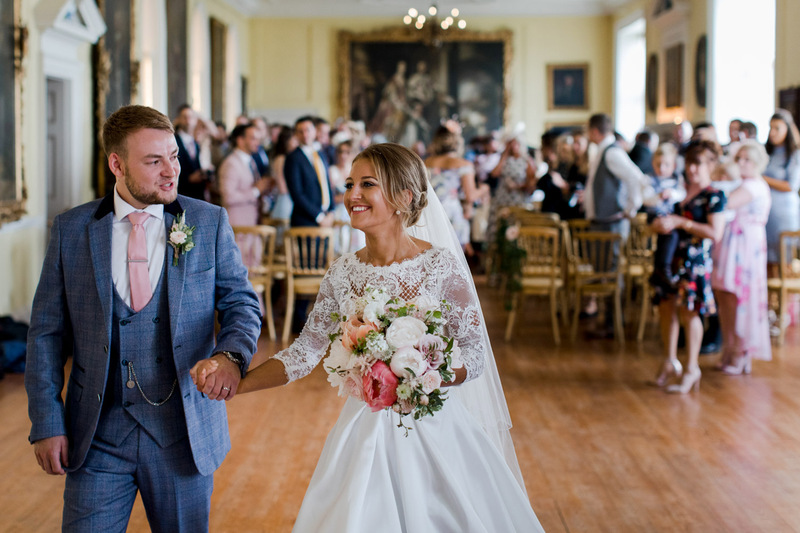 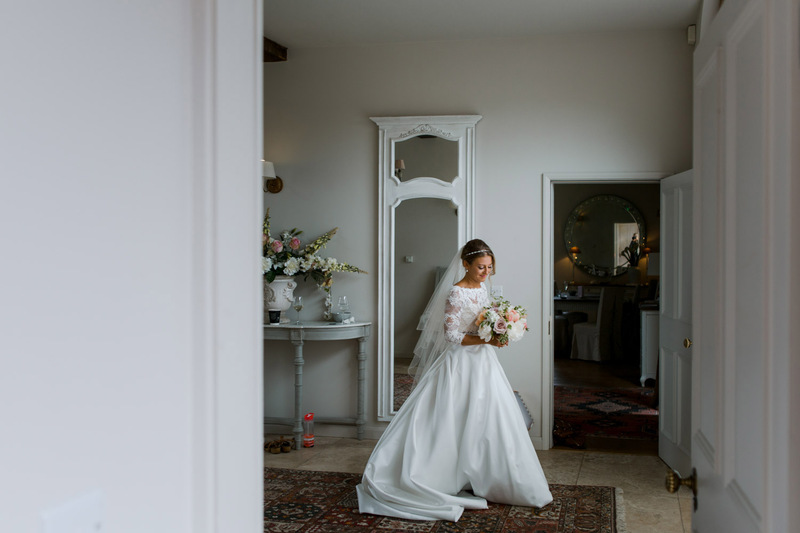 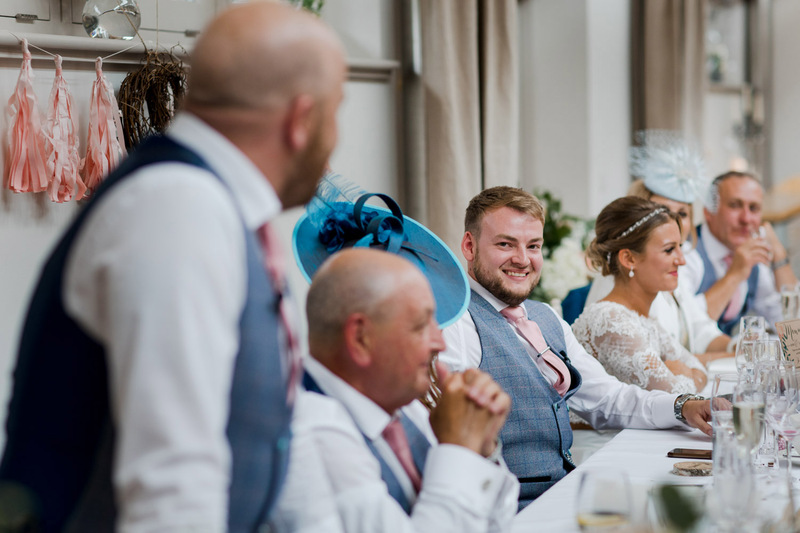 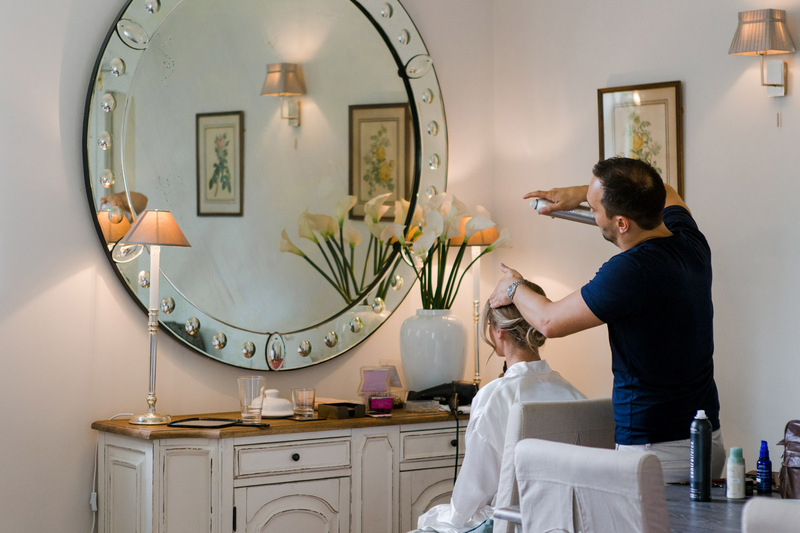 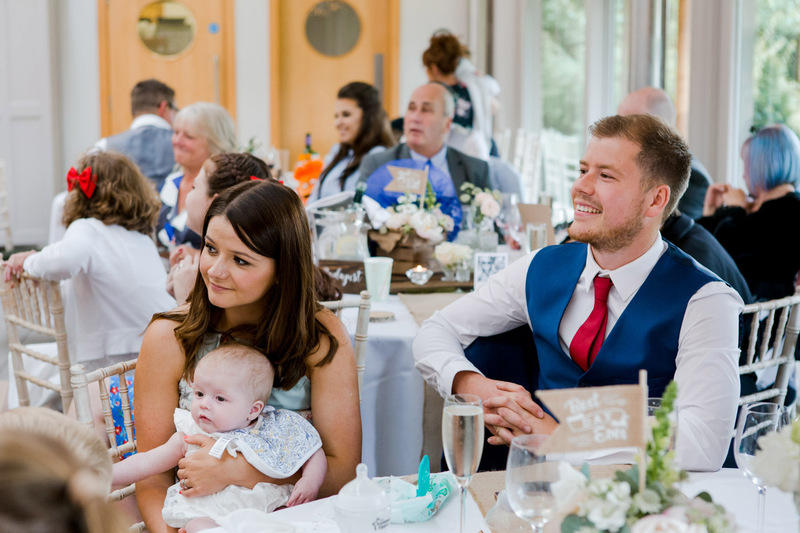 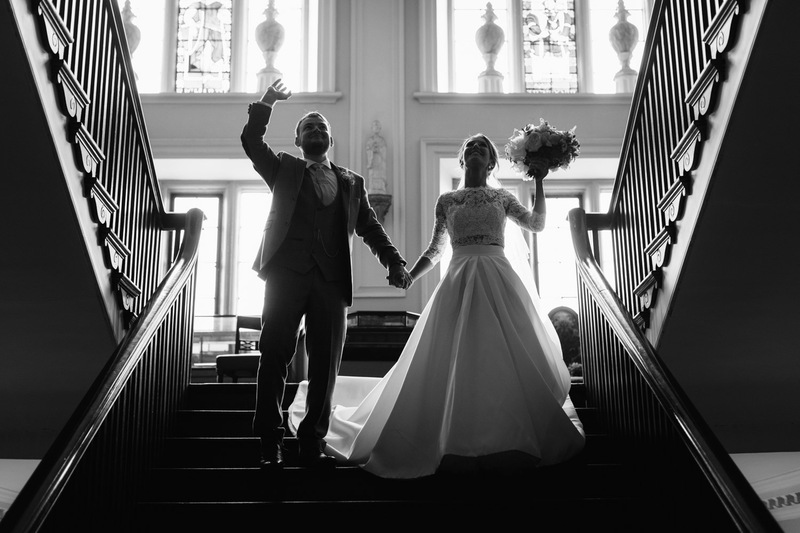 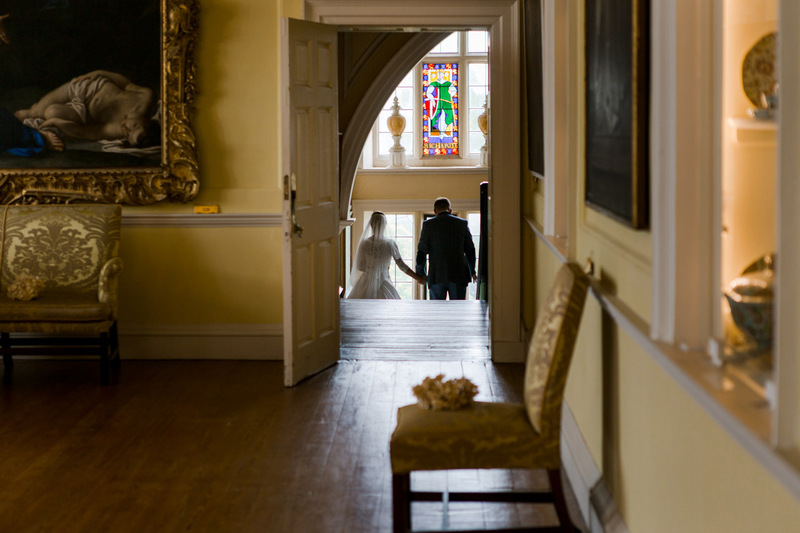 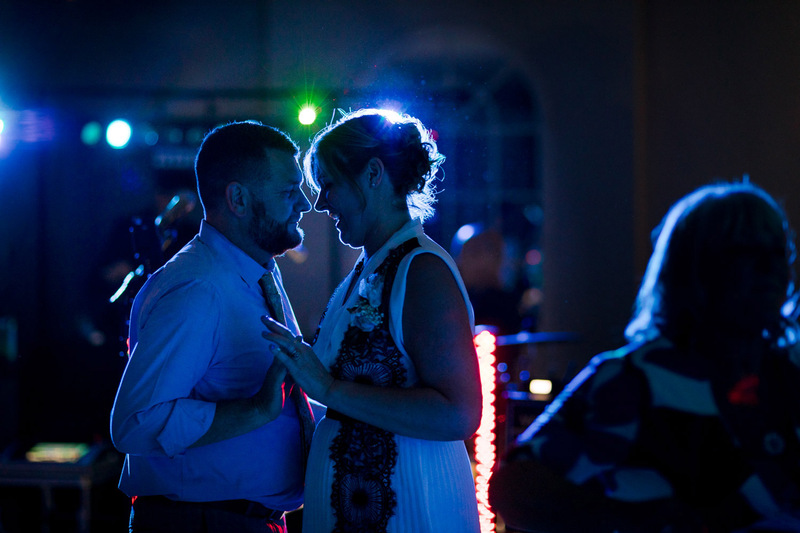 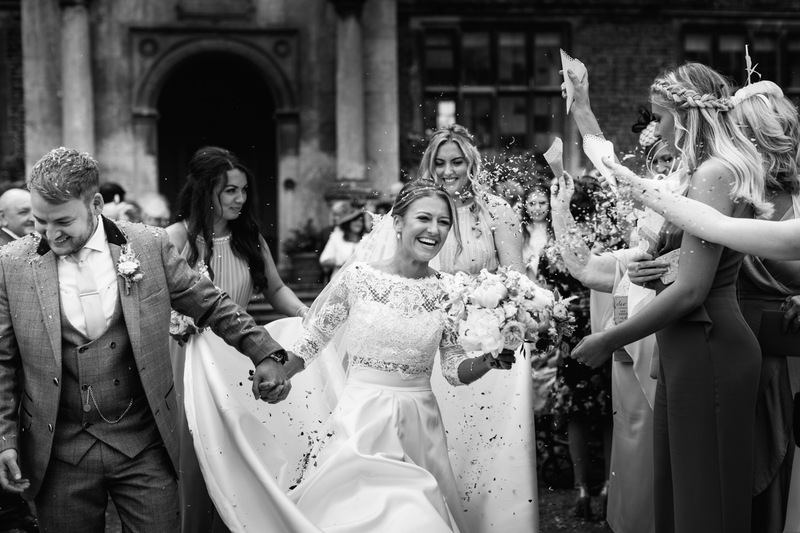 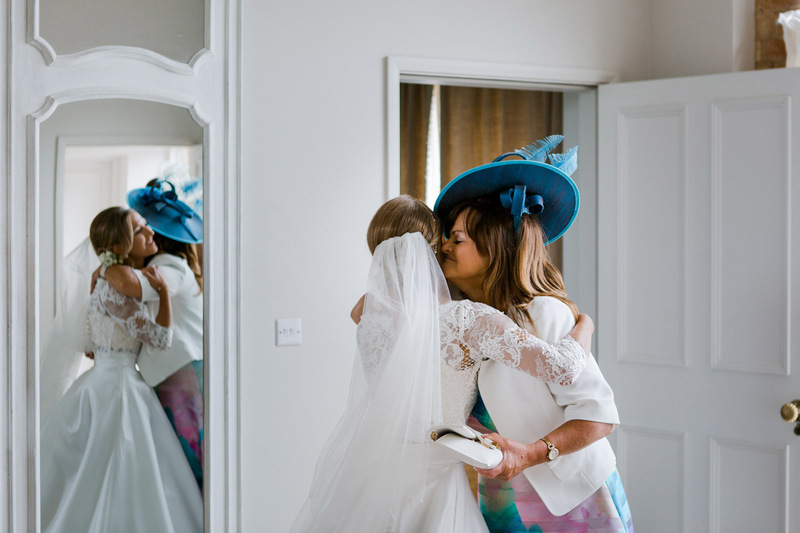 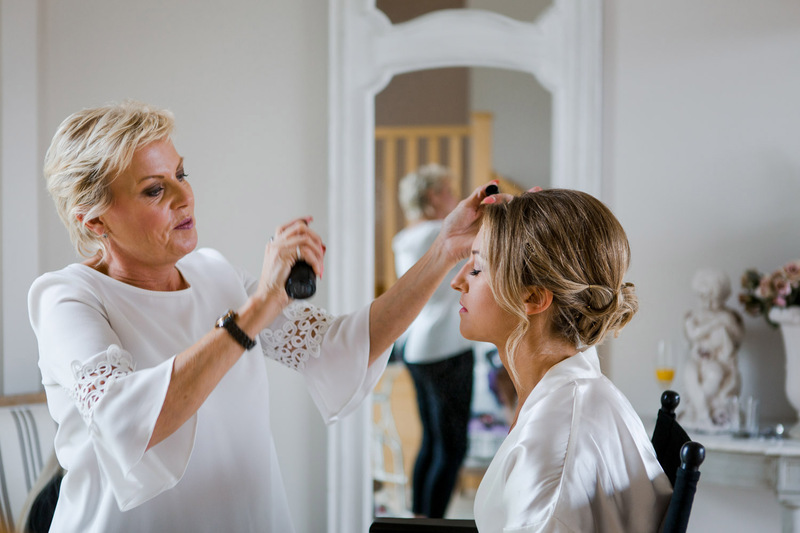 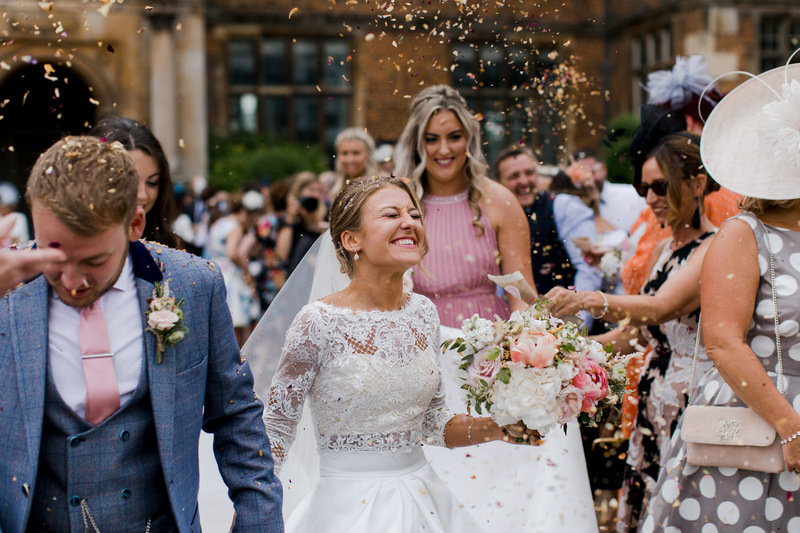 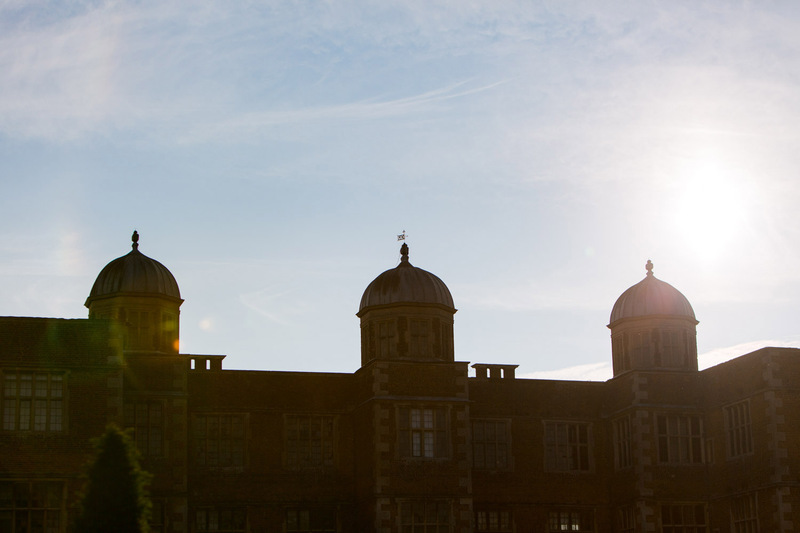 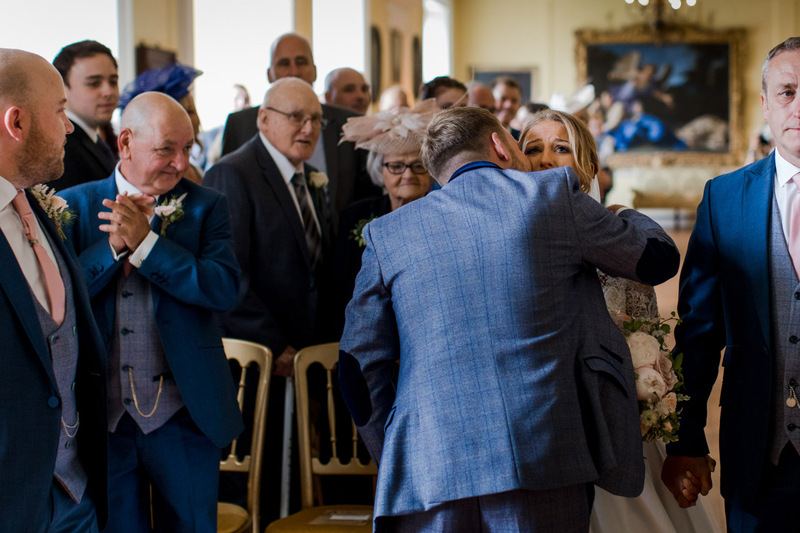 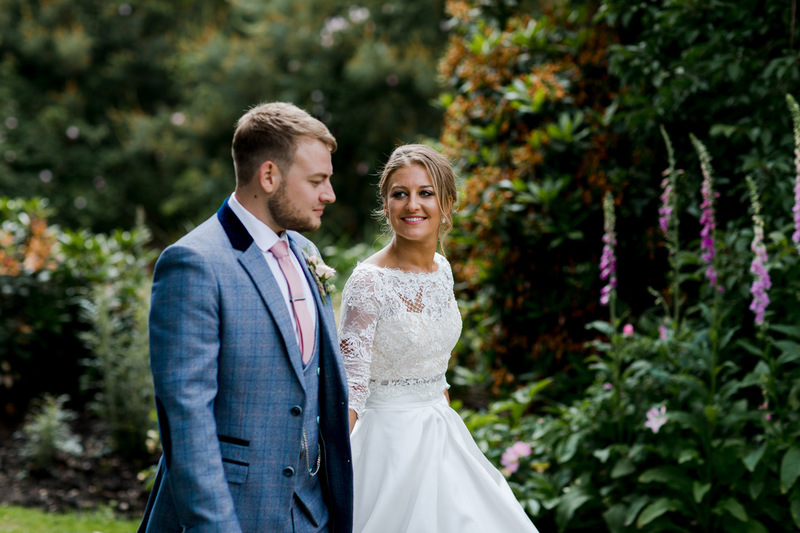 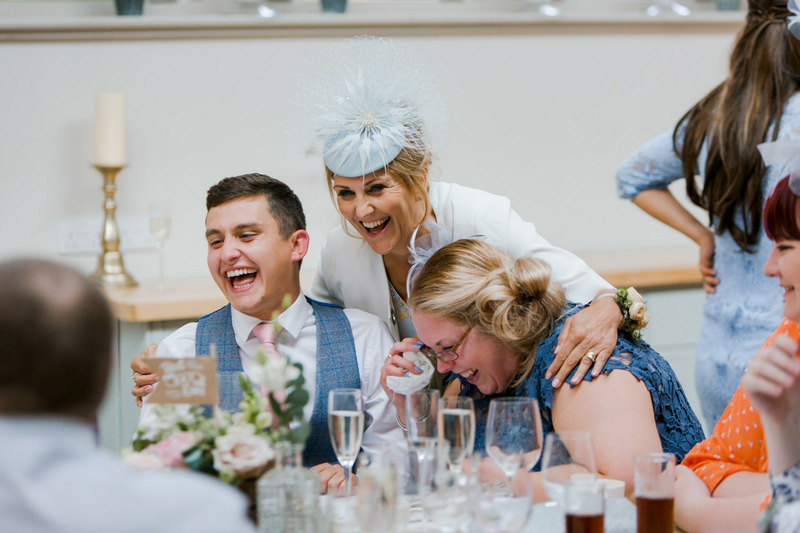 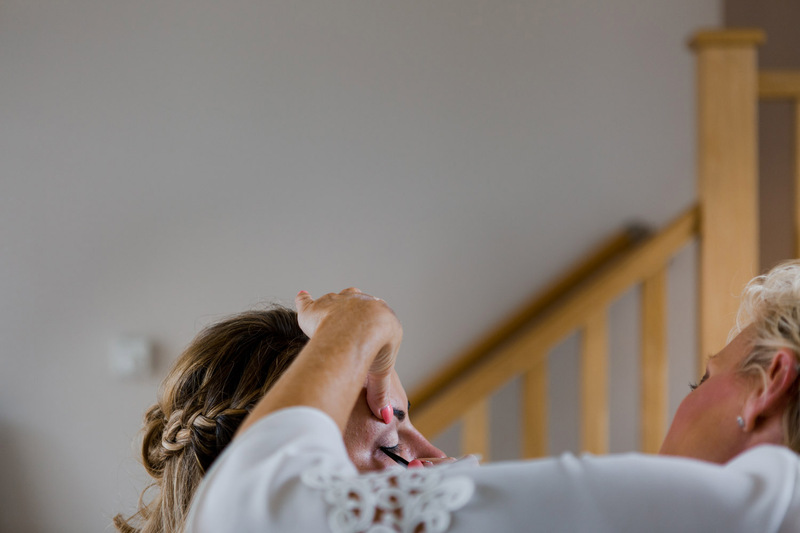 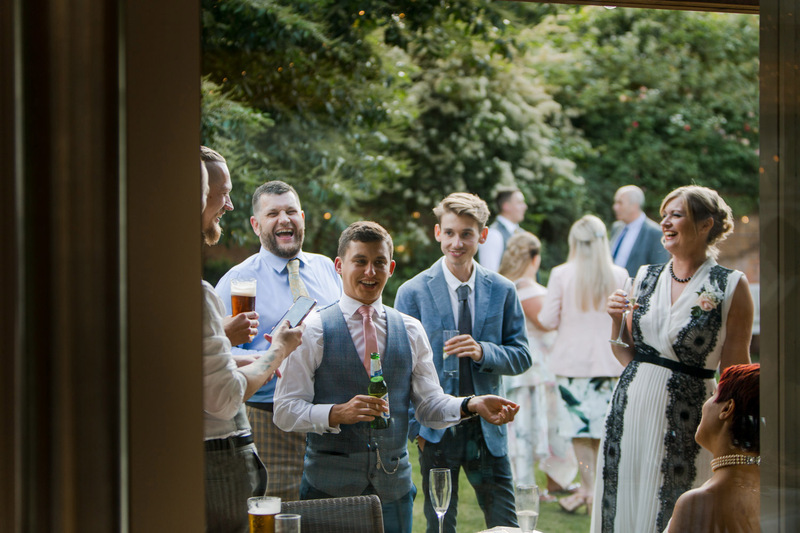 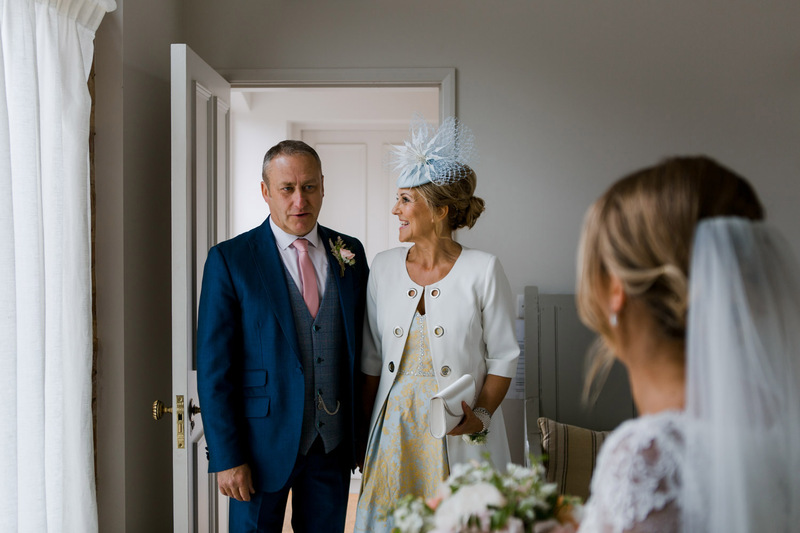 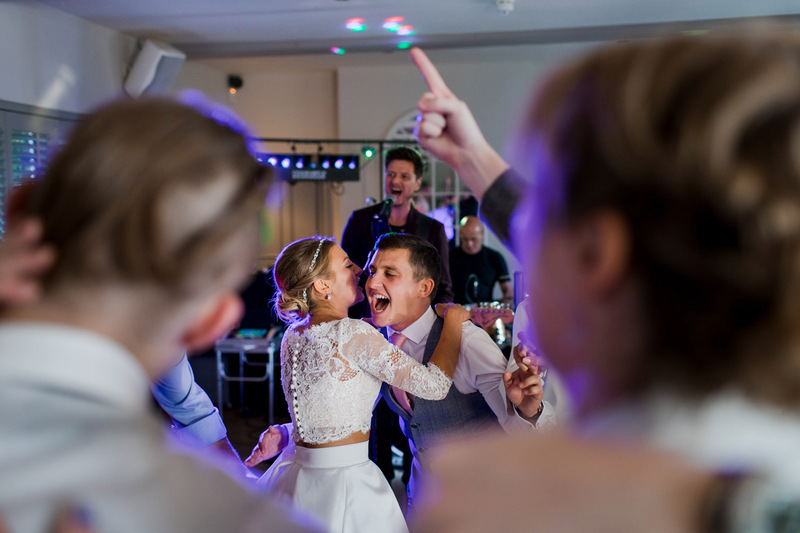 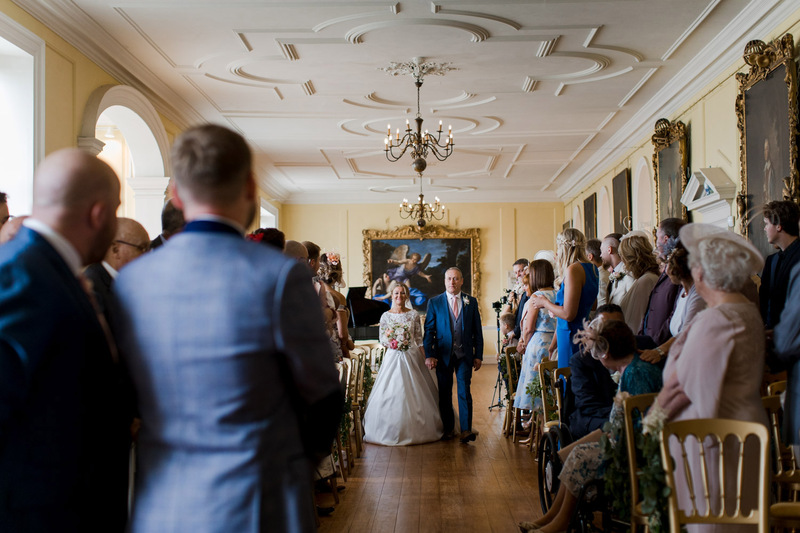 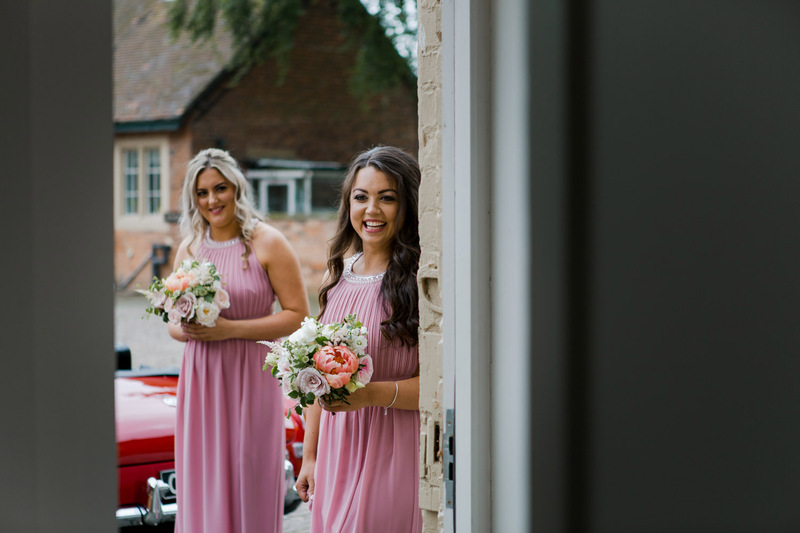 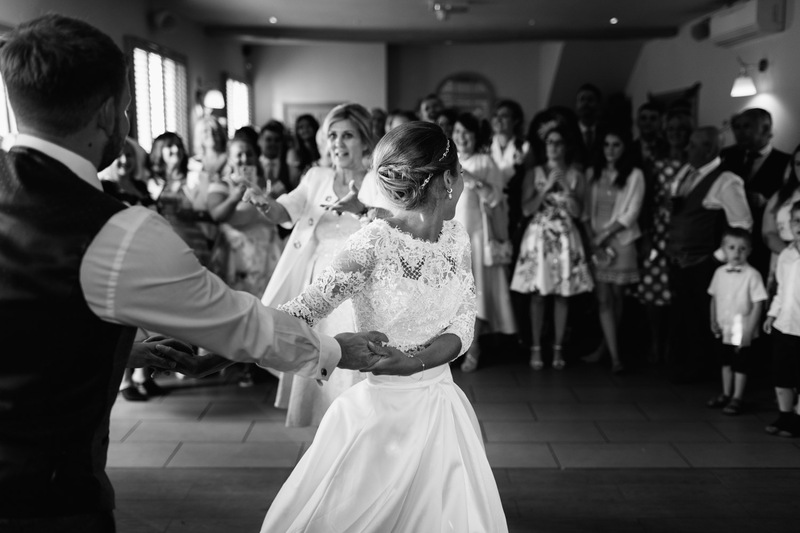 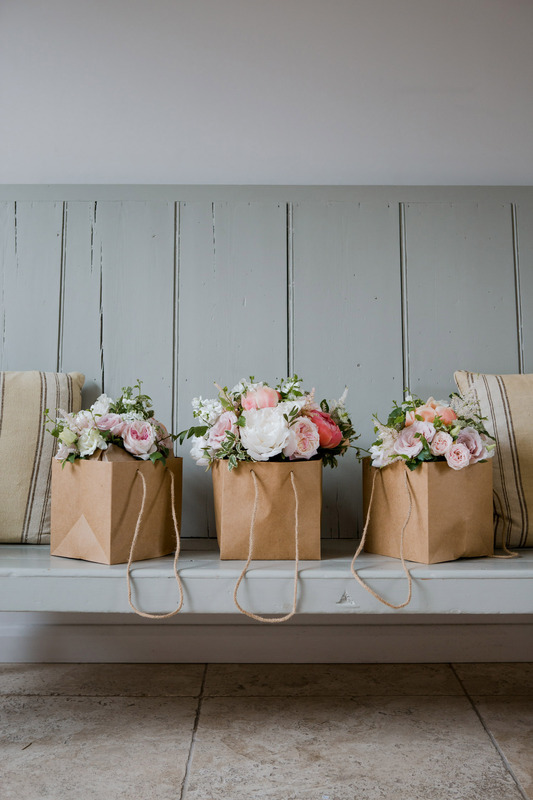 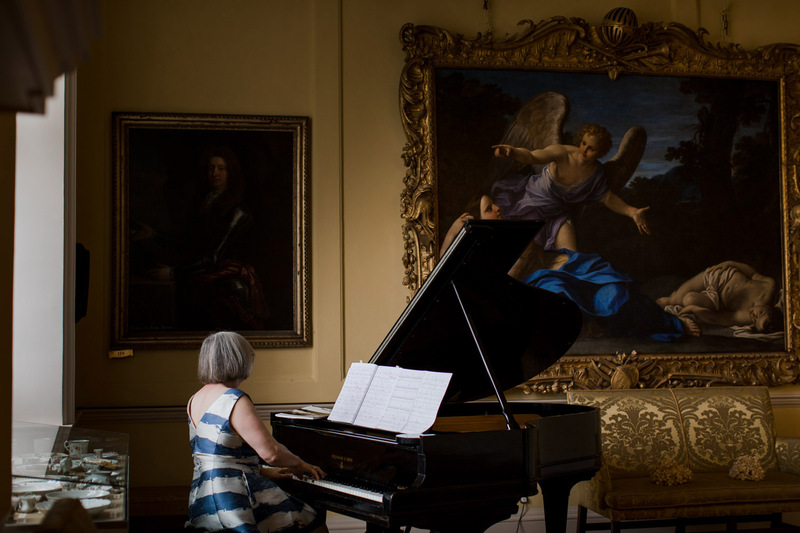 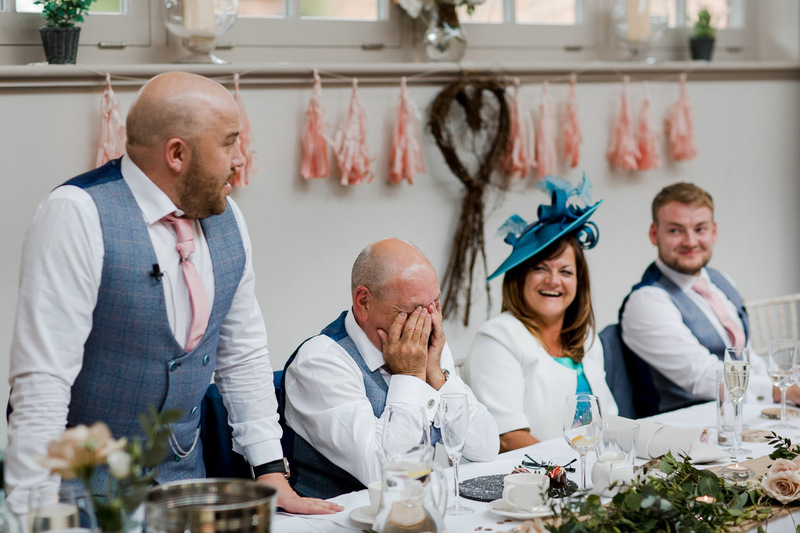 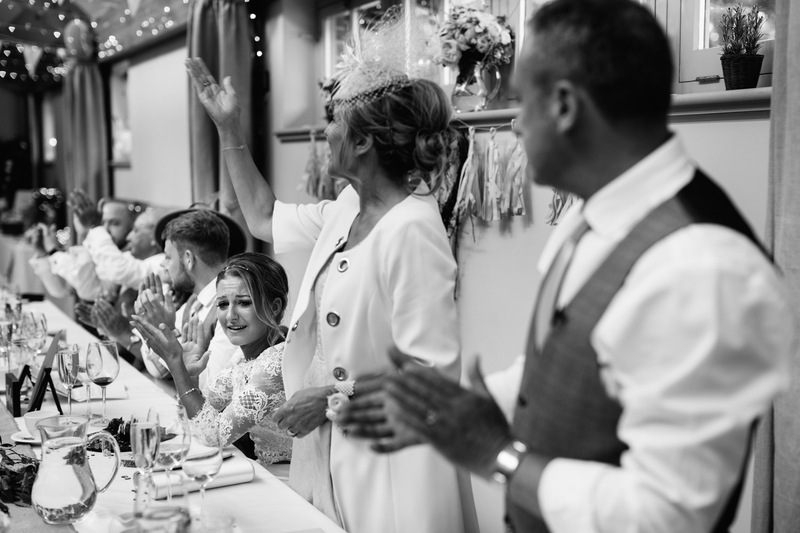 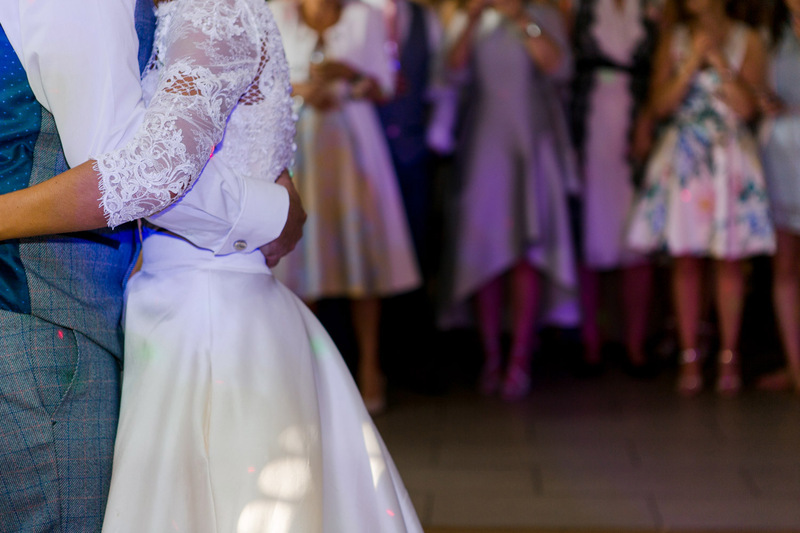 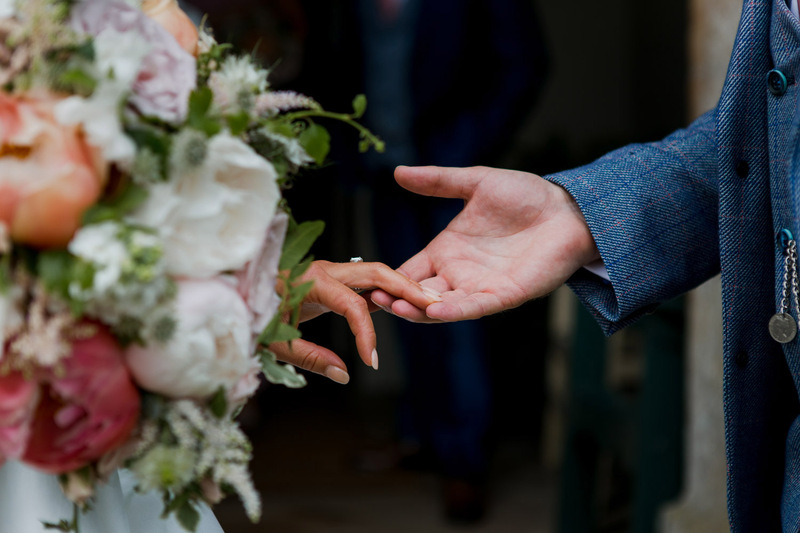 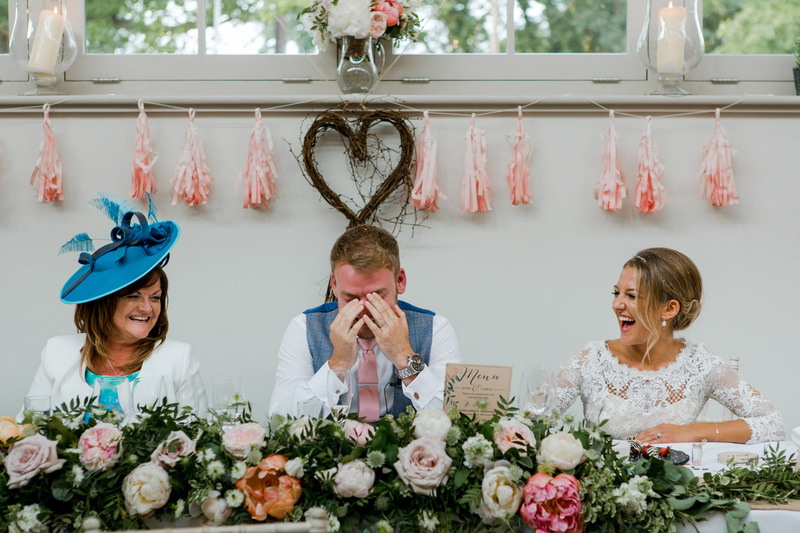 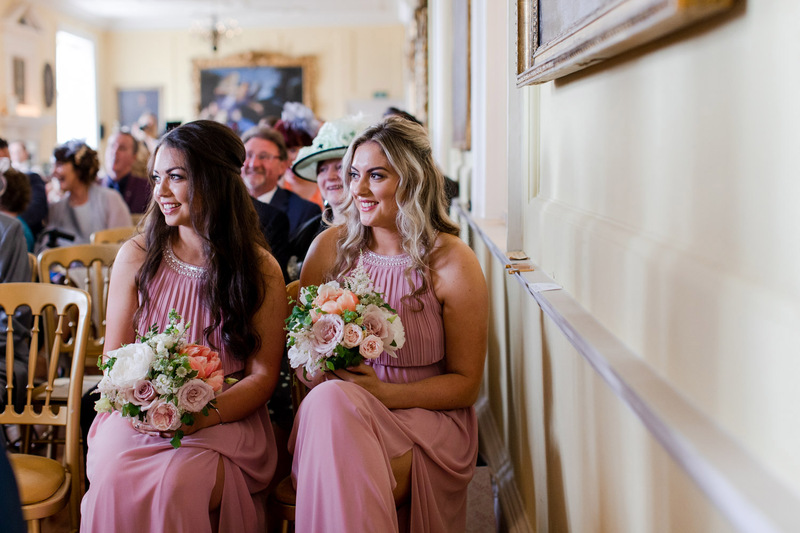 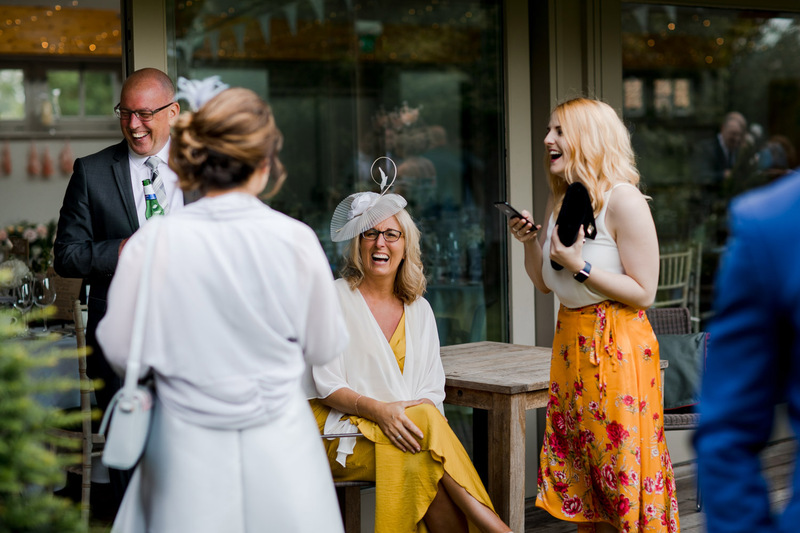 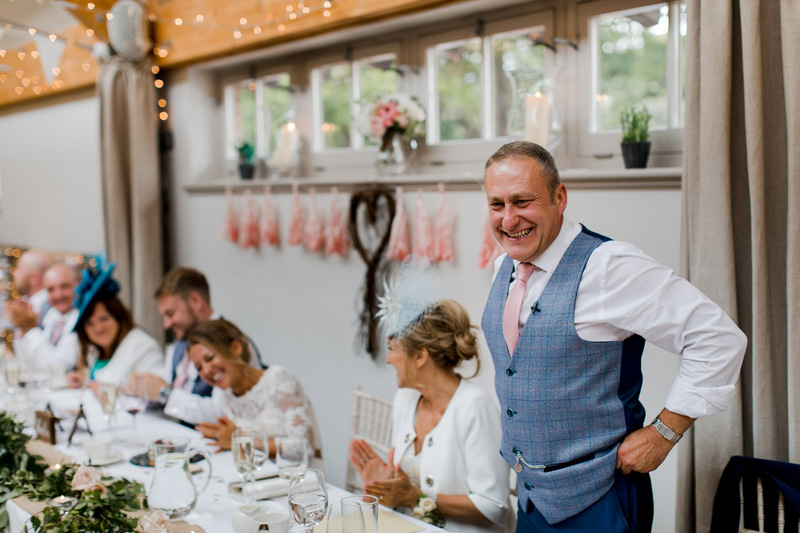 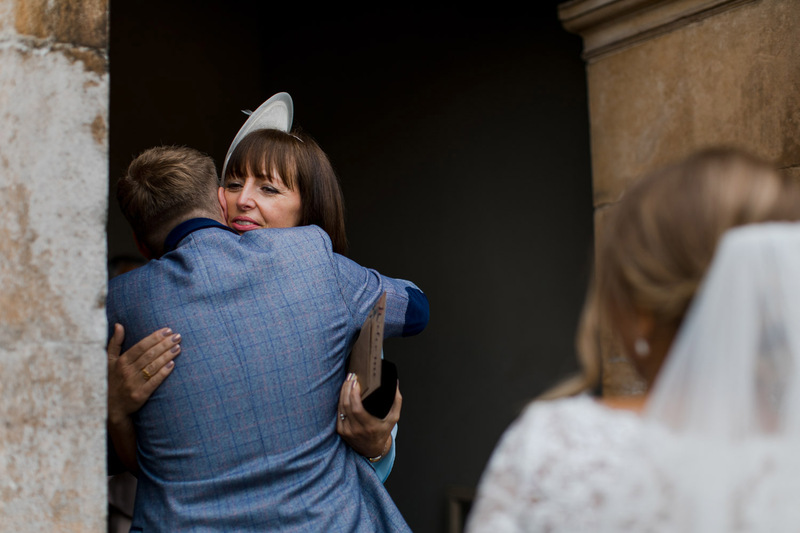 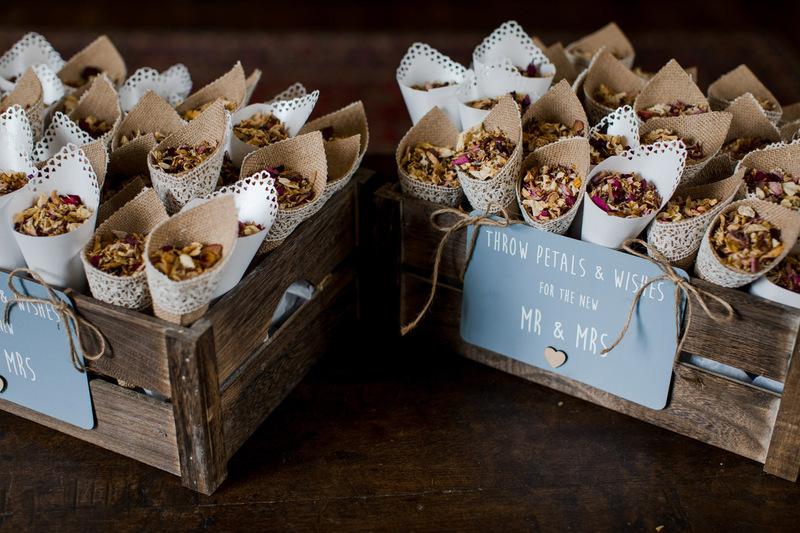 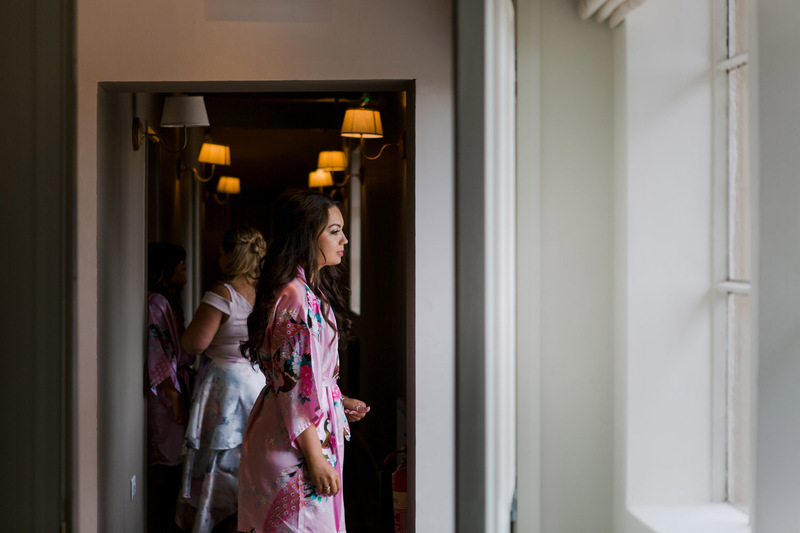 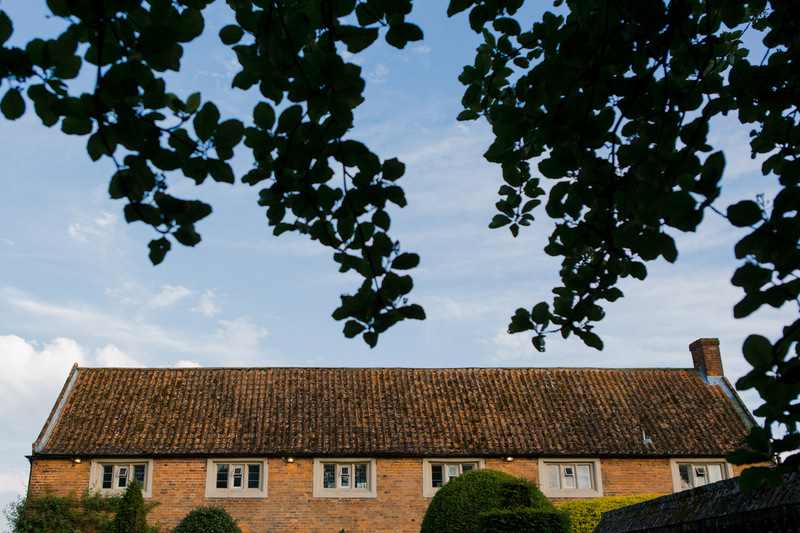 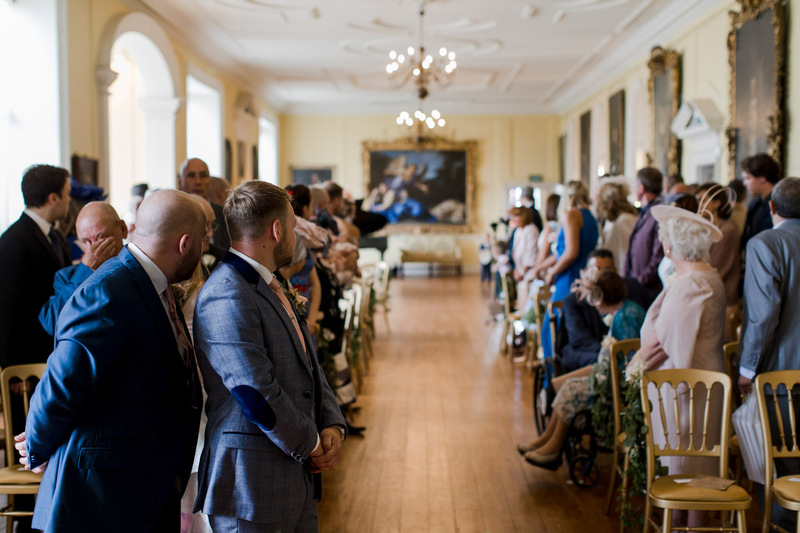 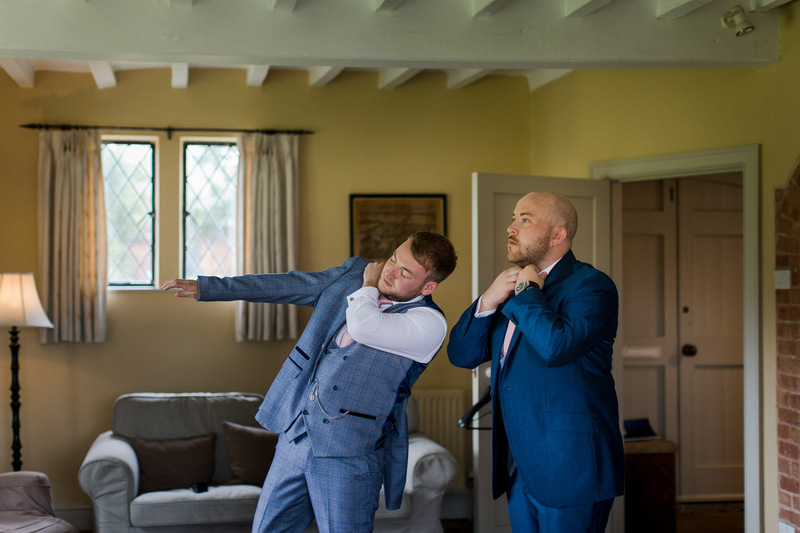 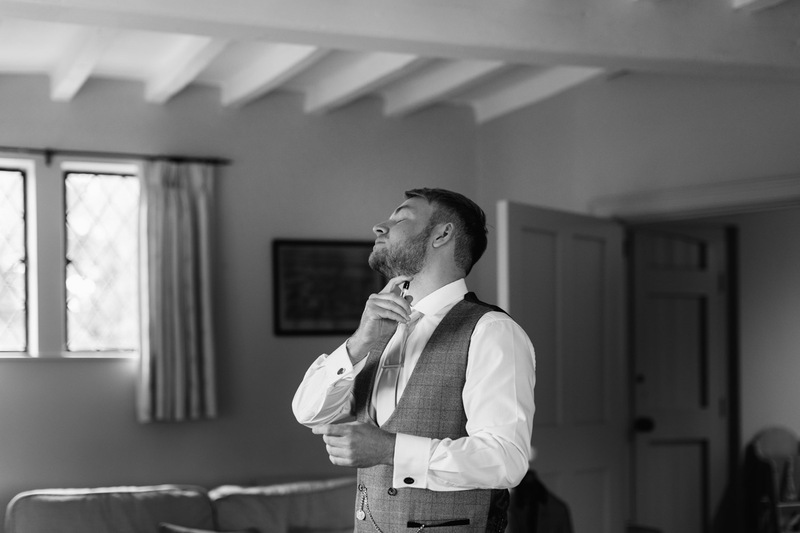 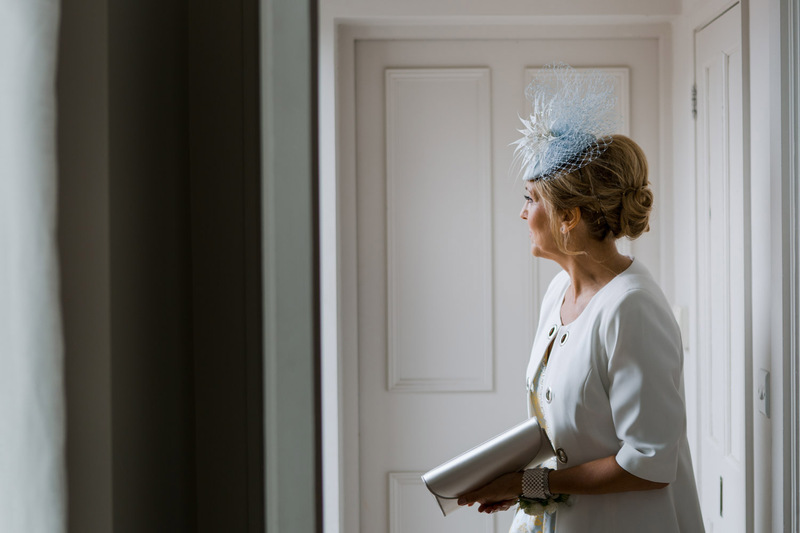 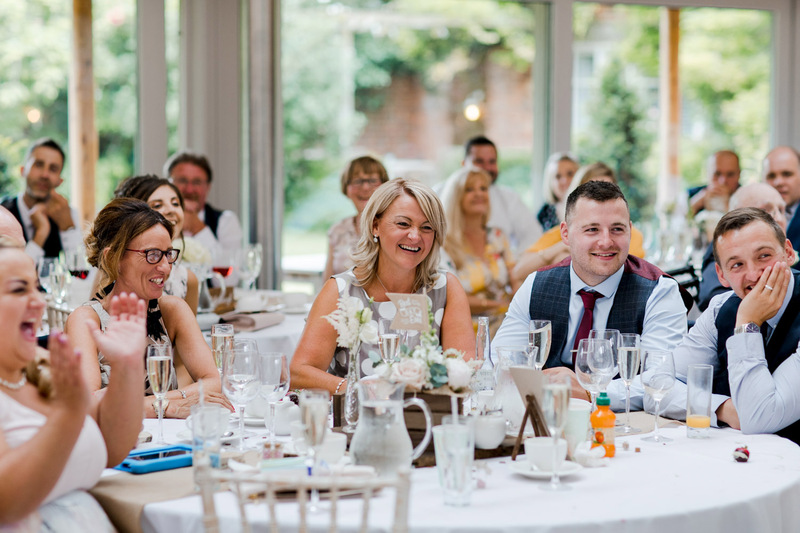 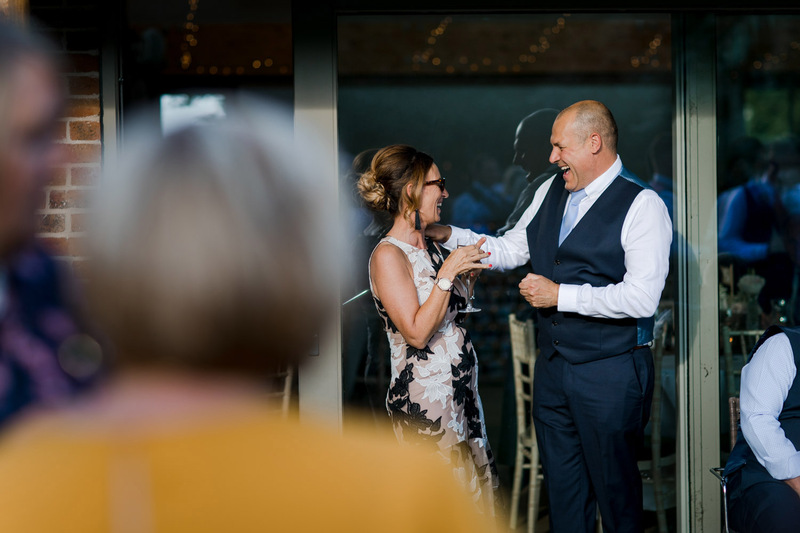 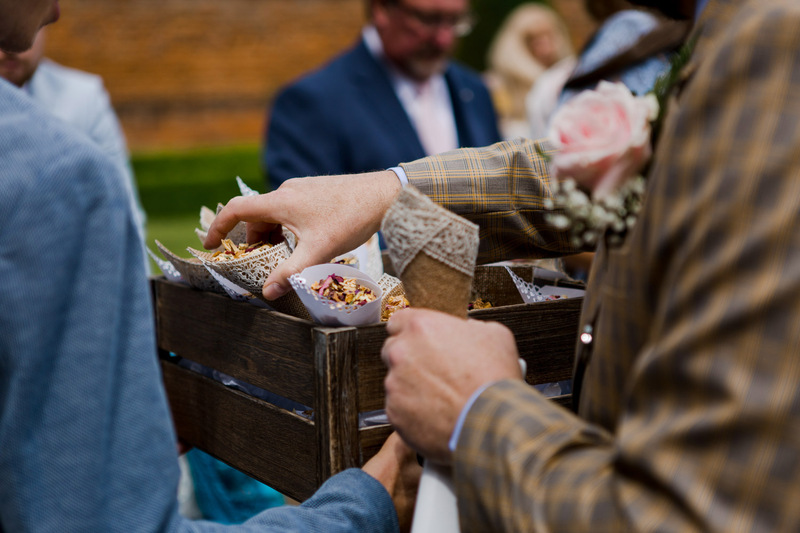 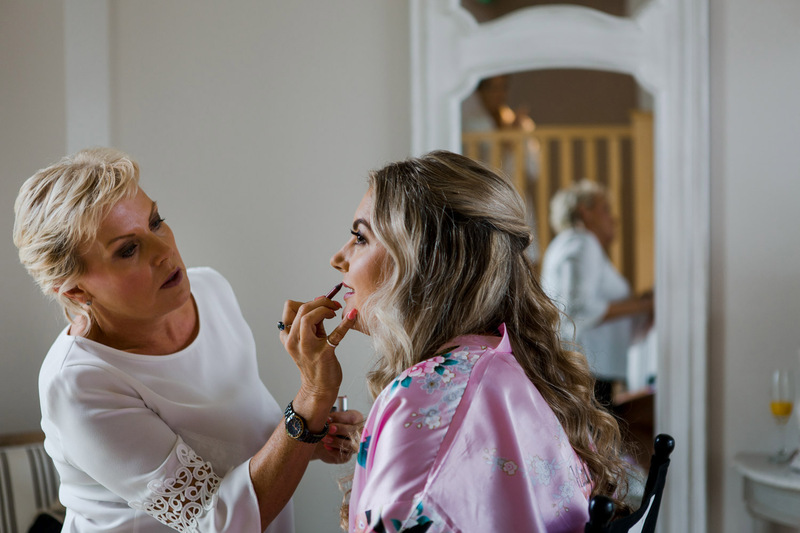 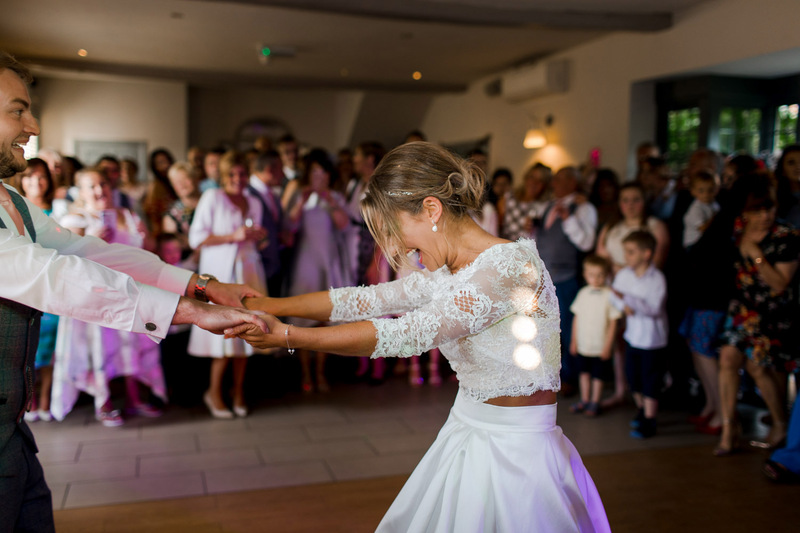 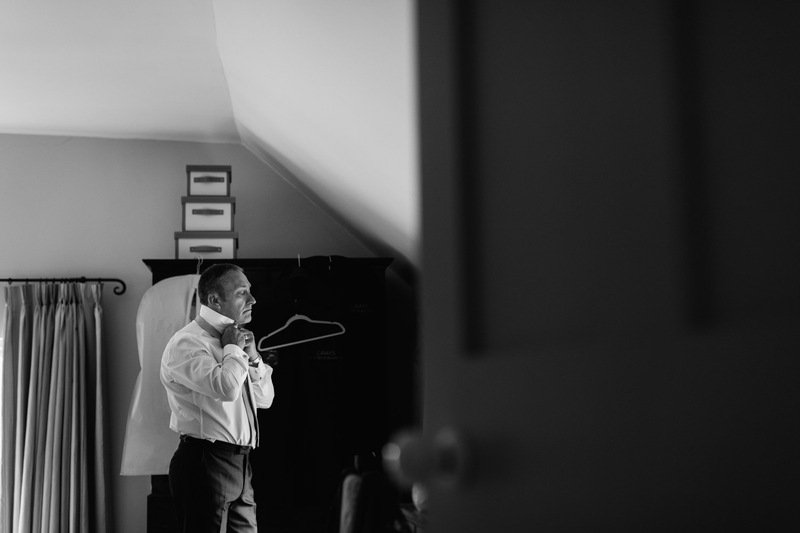 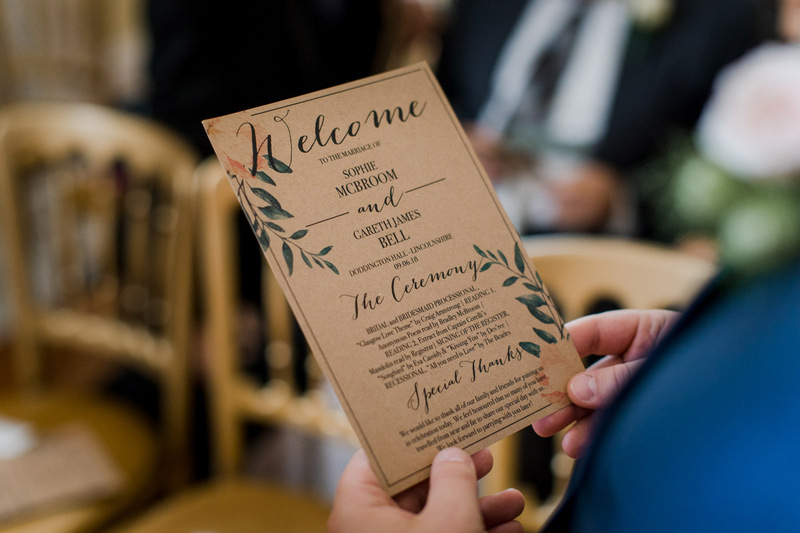 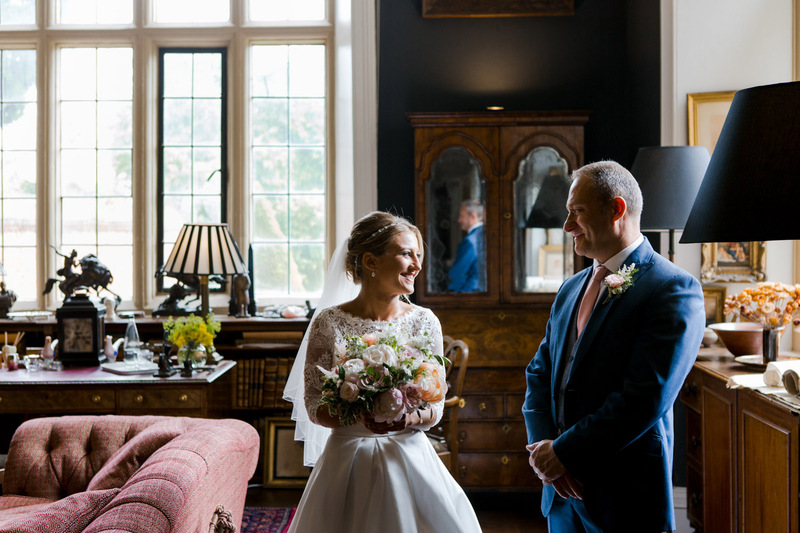 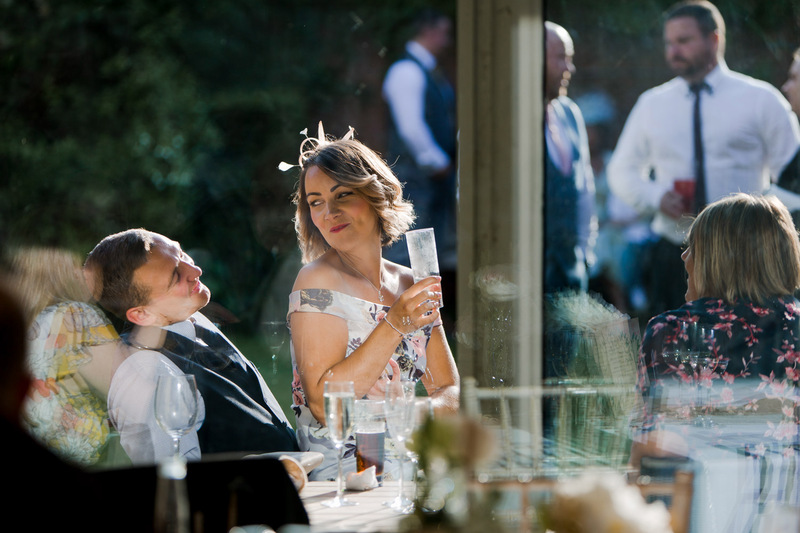 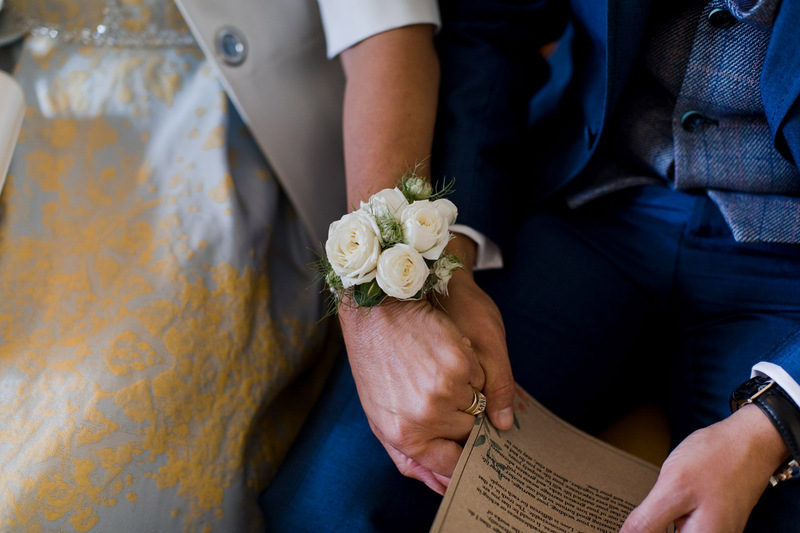 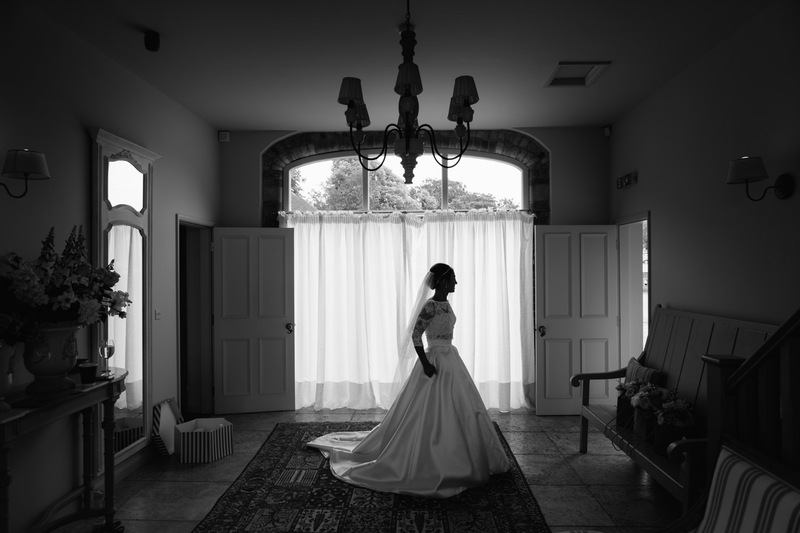 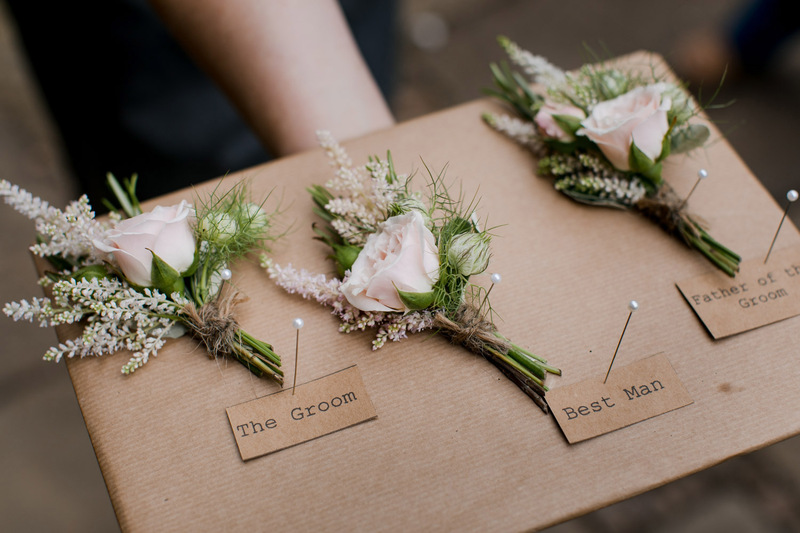 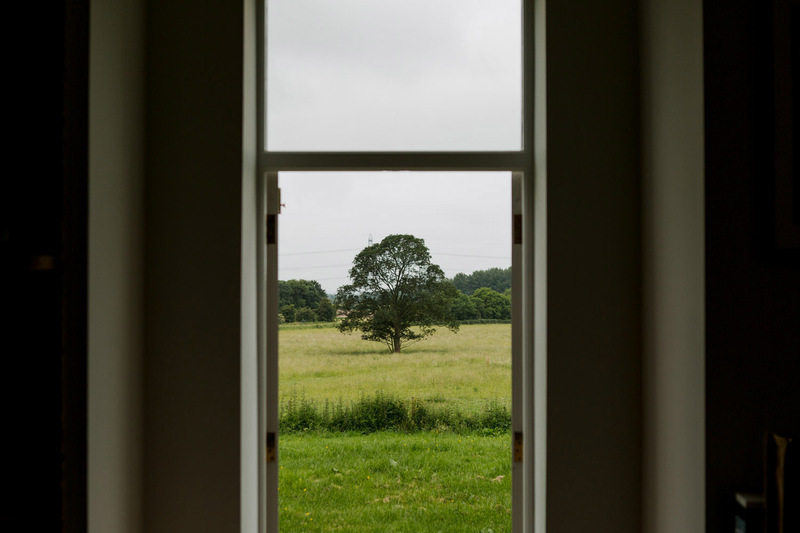 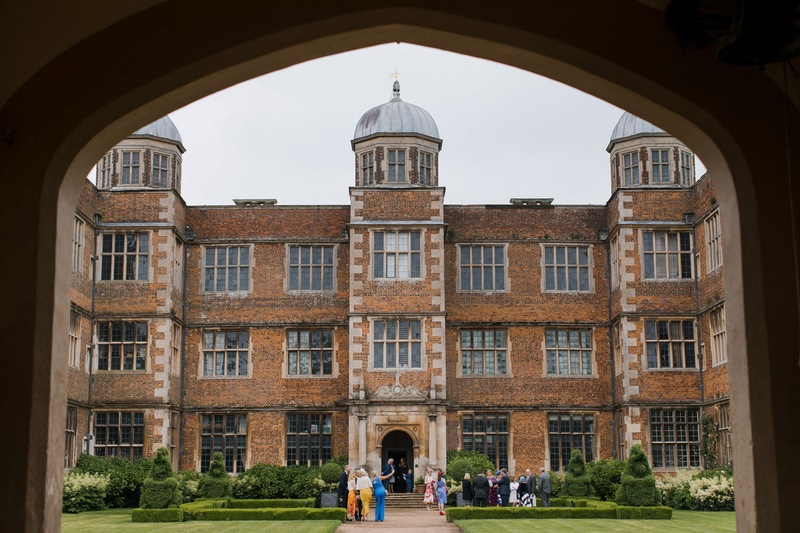 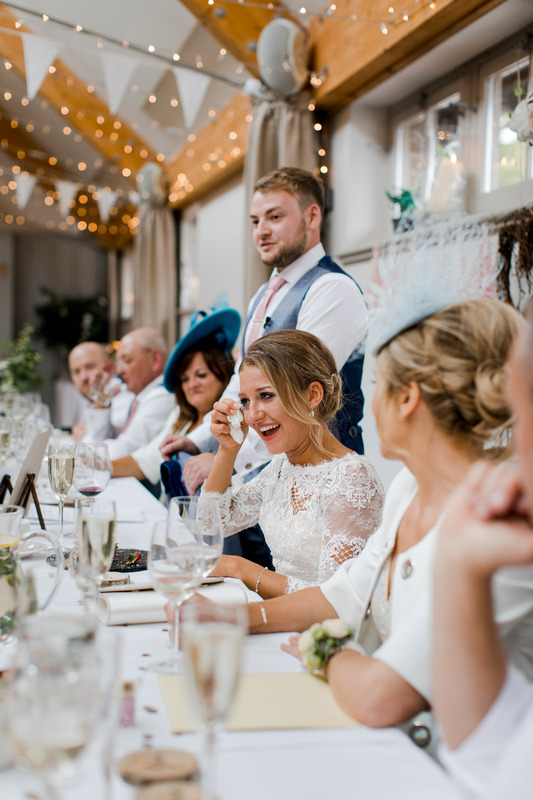 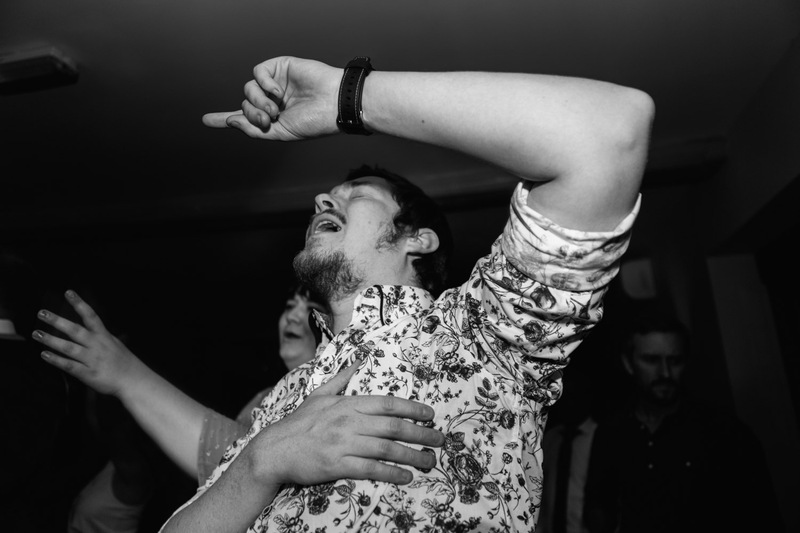 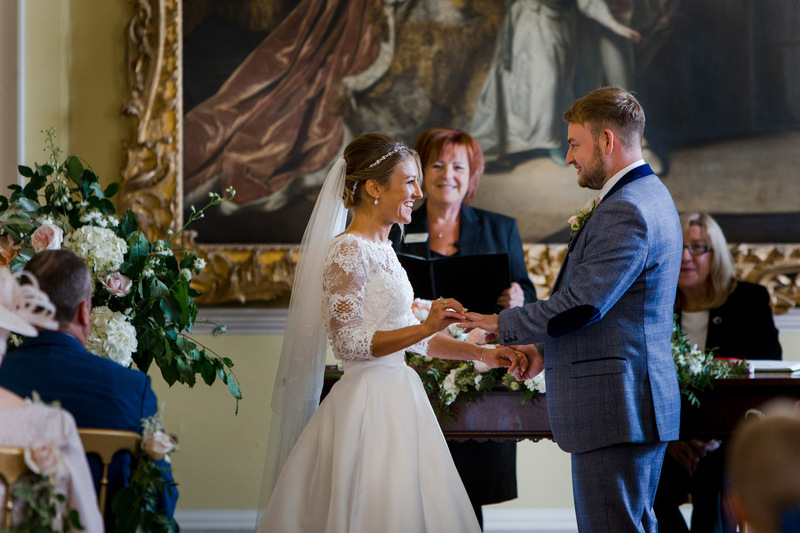 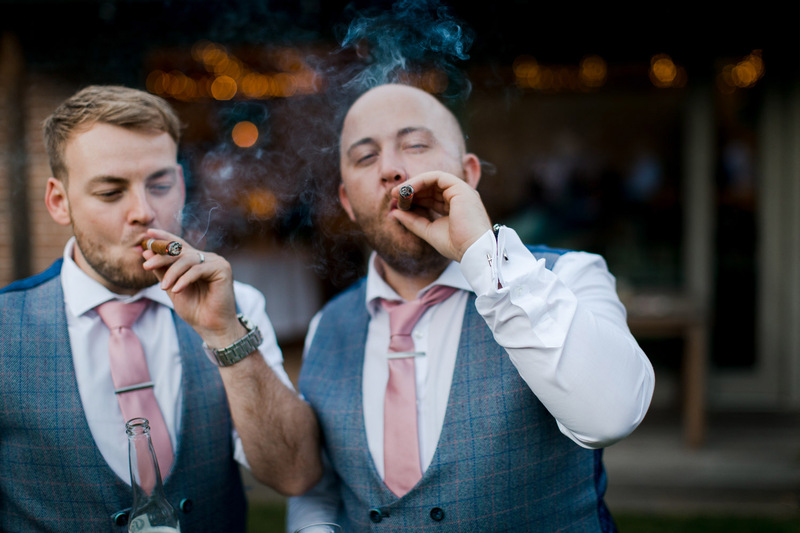 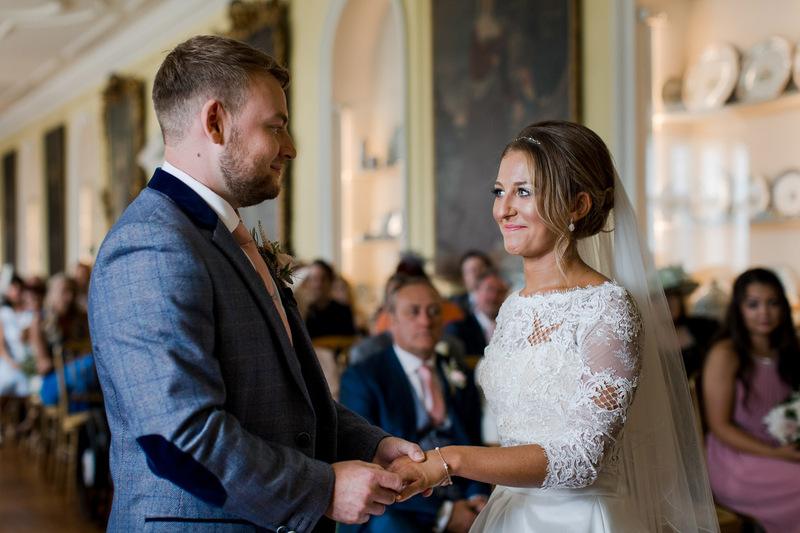 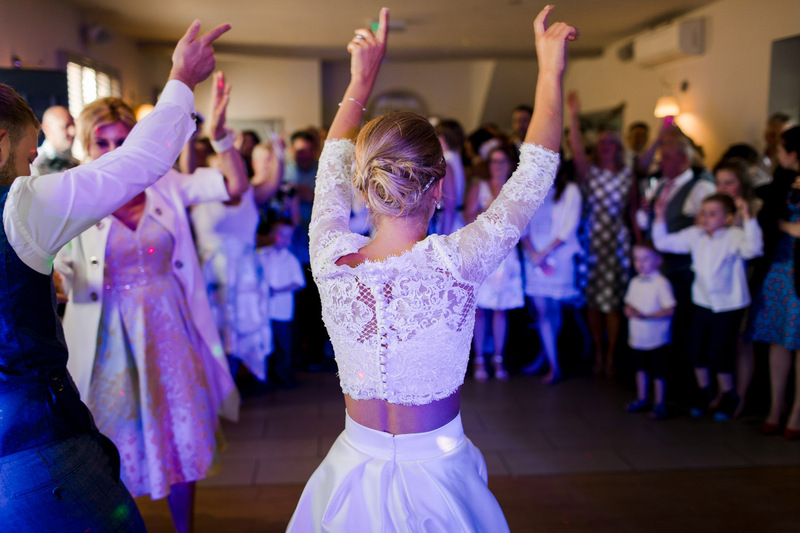 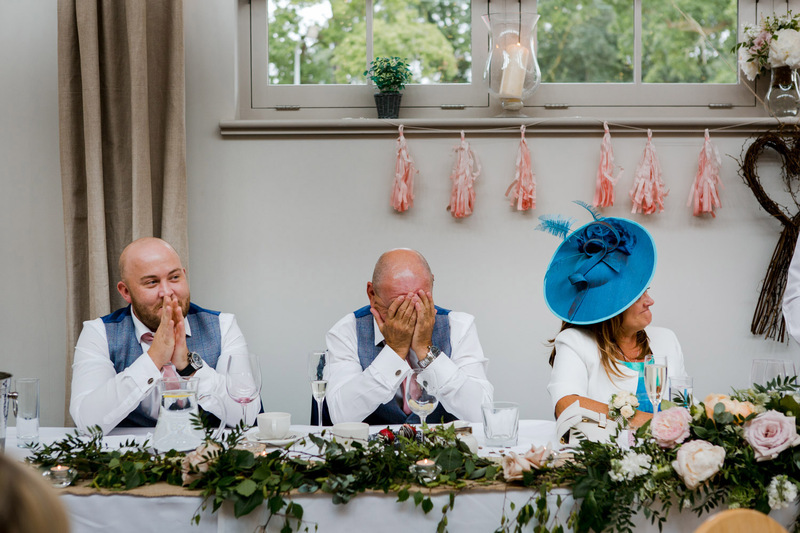 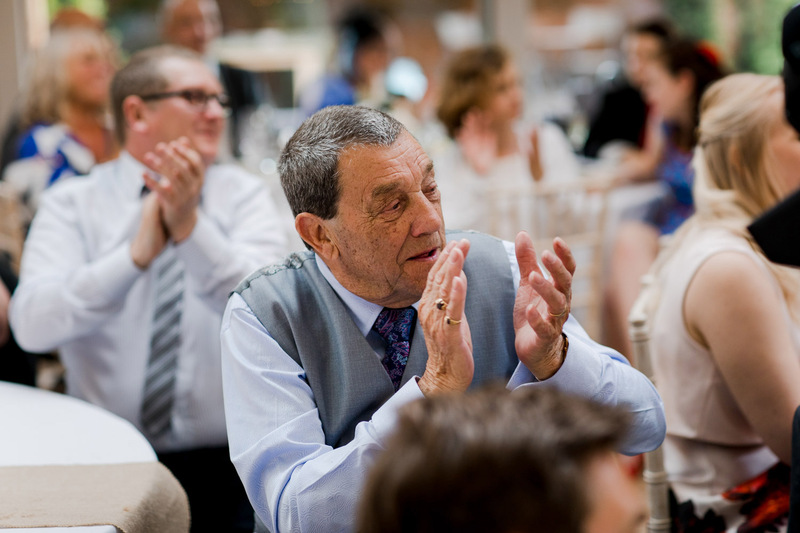 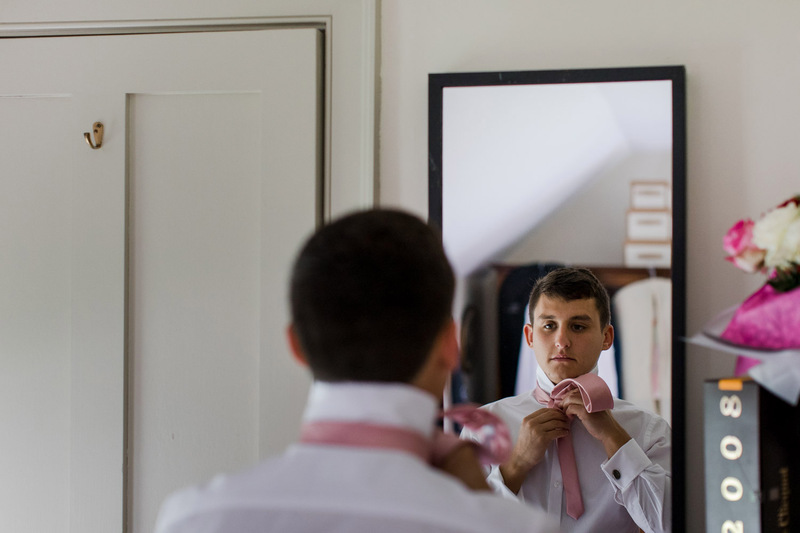 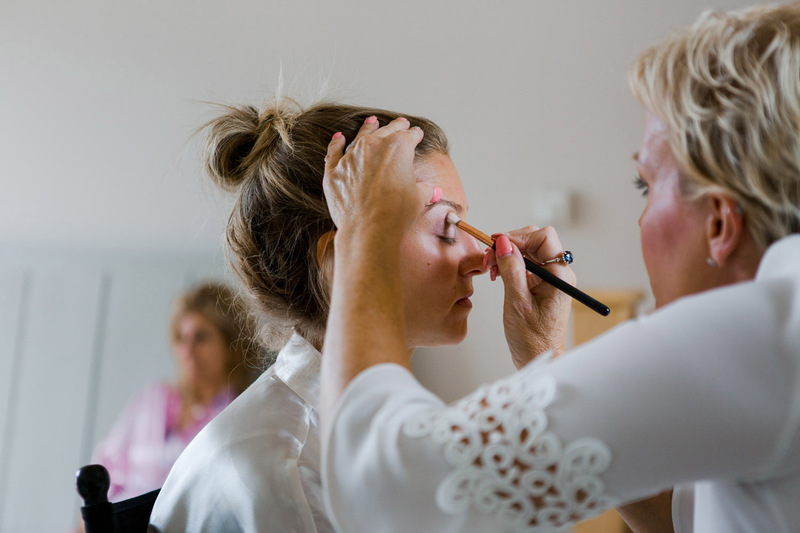 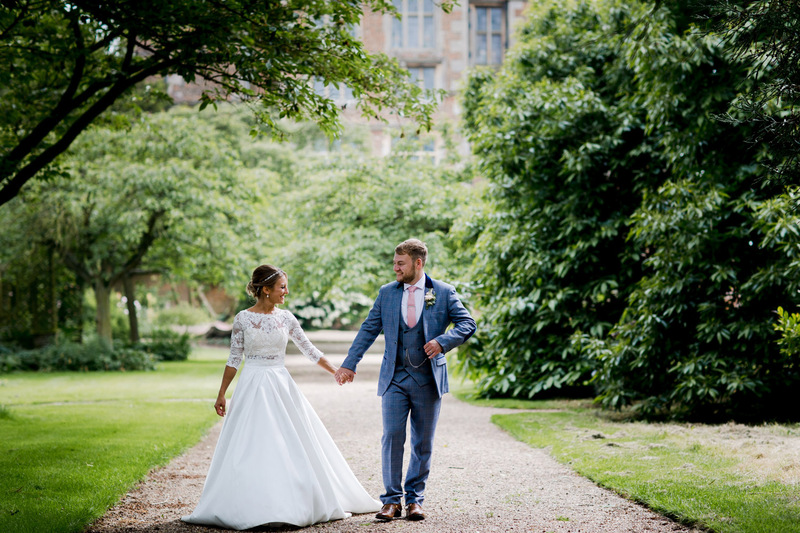 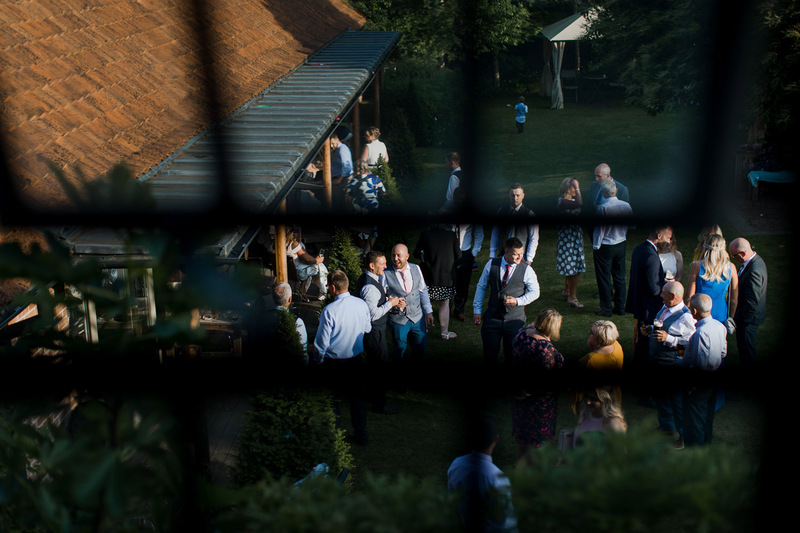 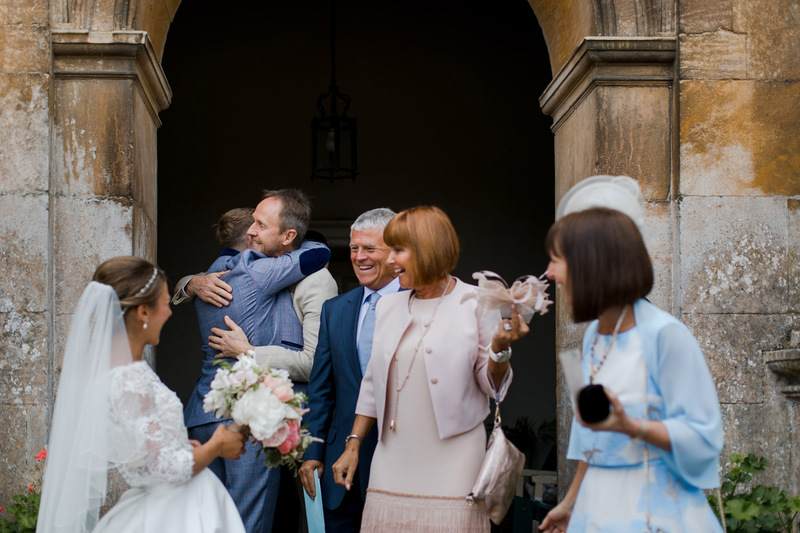 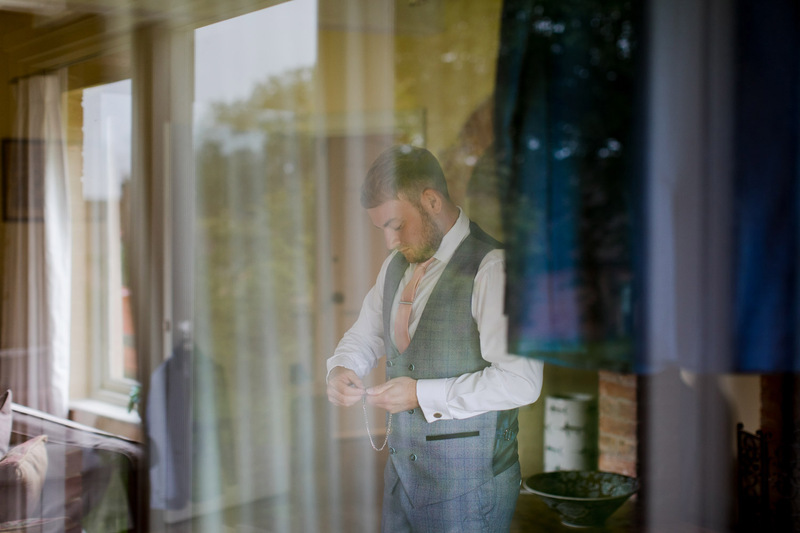 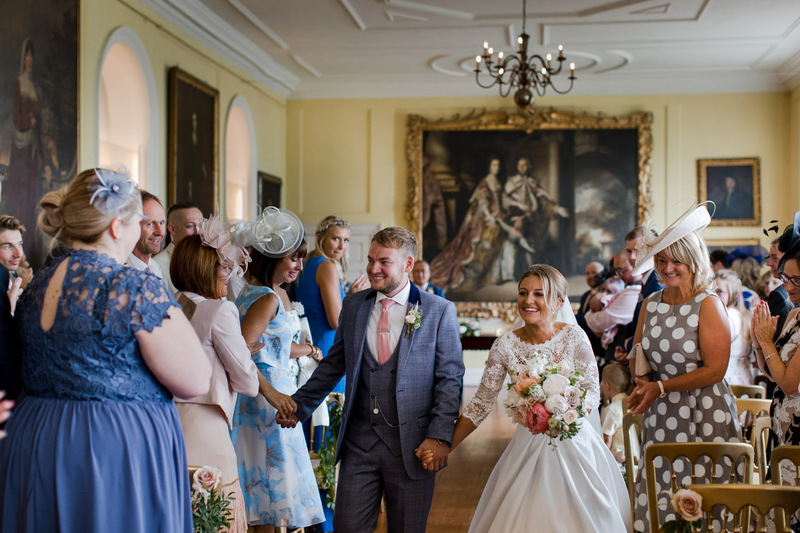 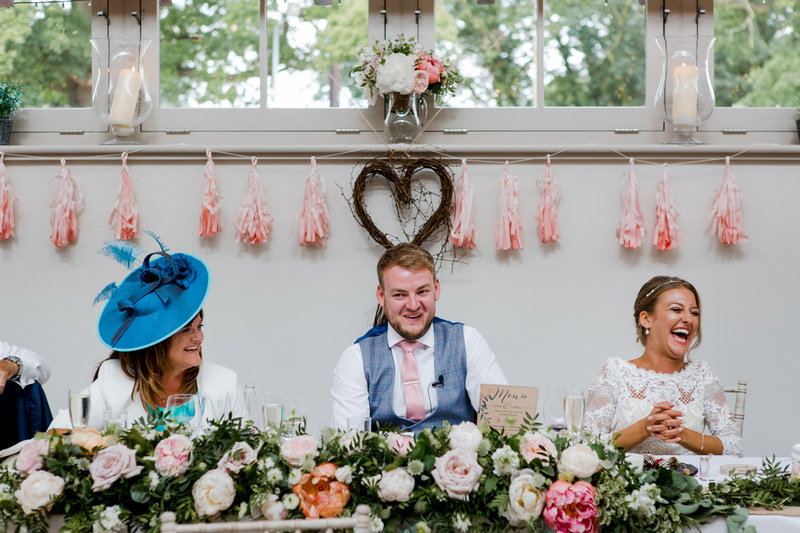 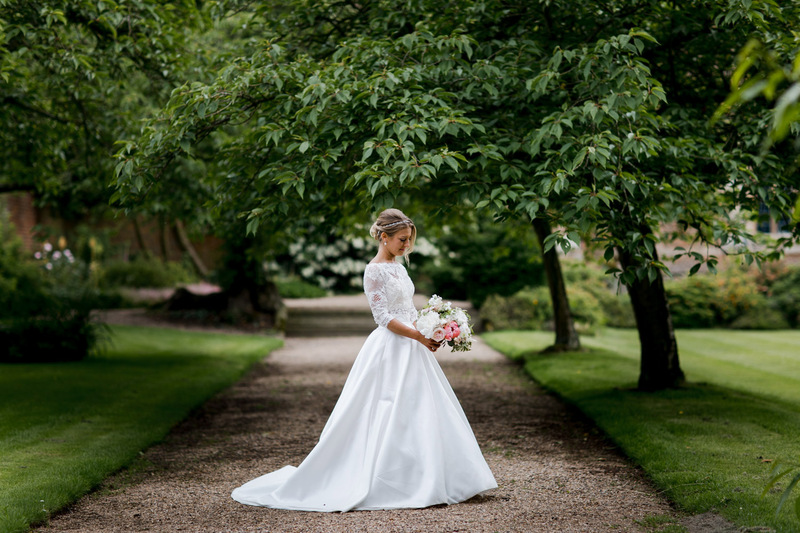 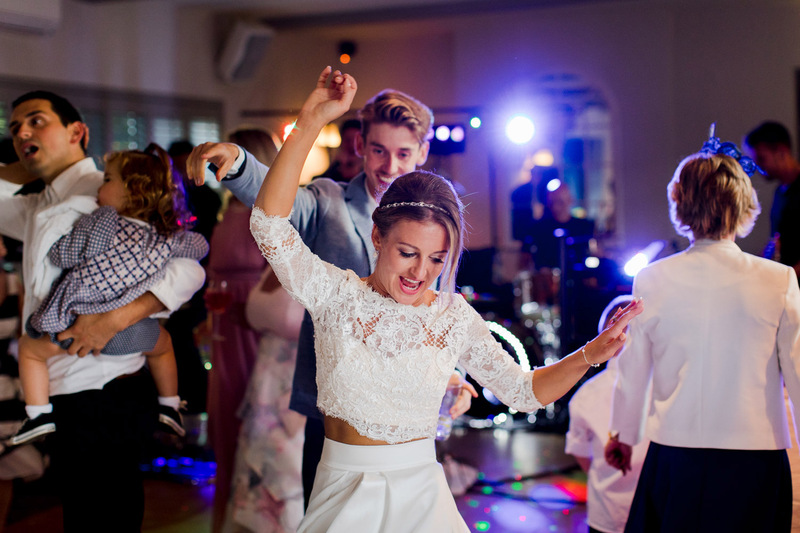 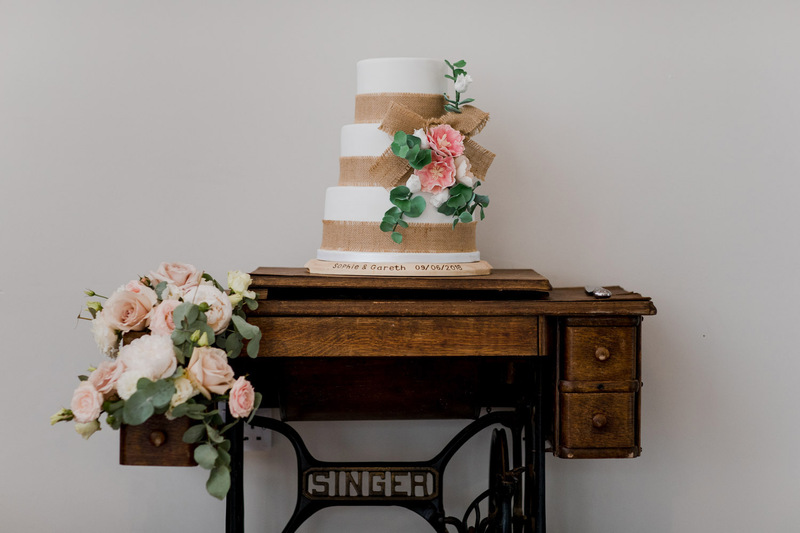 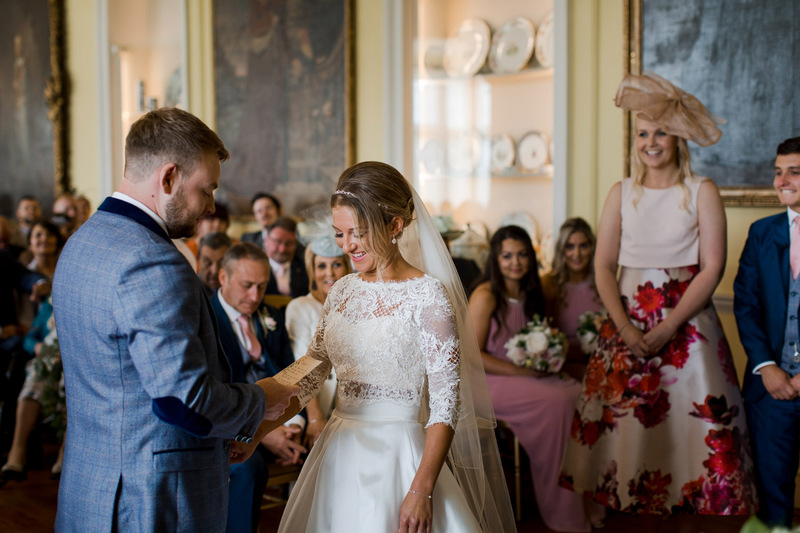 A Doddington Hall wedding is always going to be special but there’s always extra excitement in the air when the bride and groom get ready for their day just a short distance away from each other, desperately trying to keep out of each others sight. 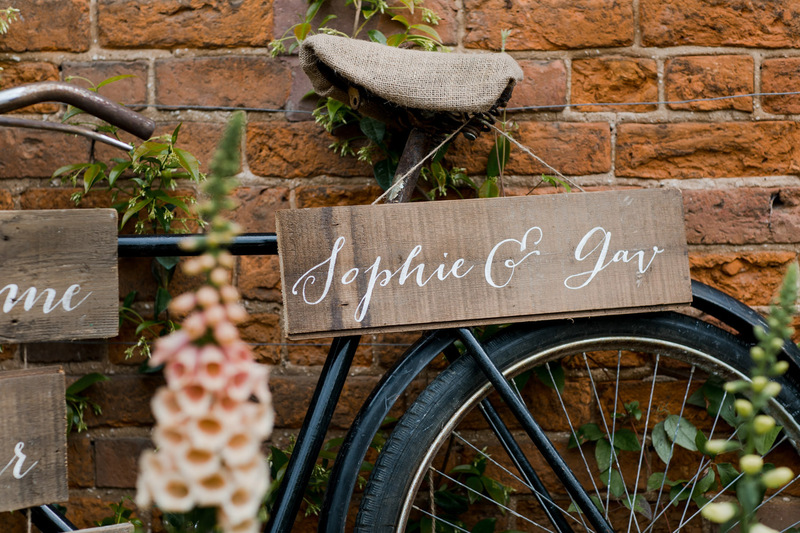 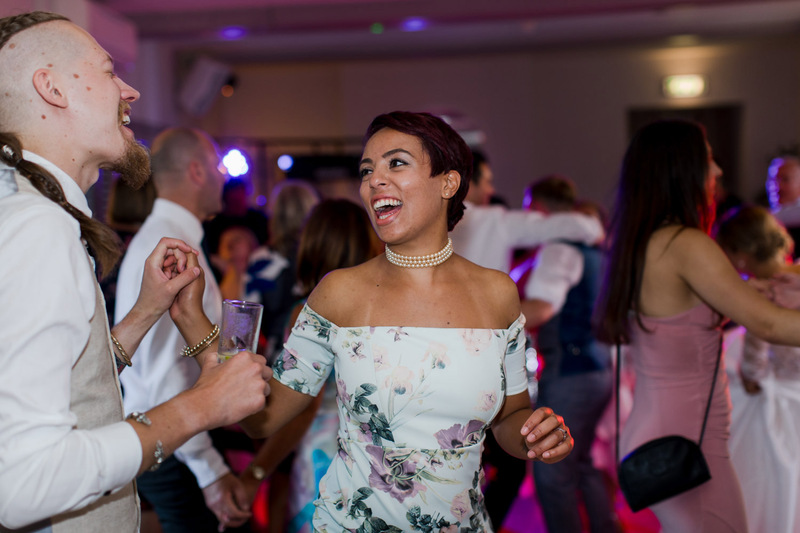 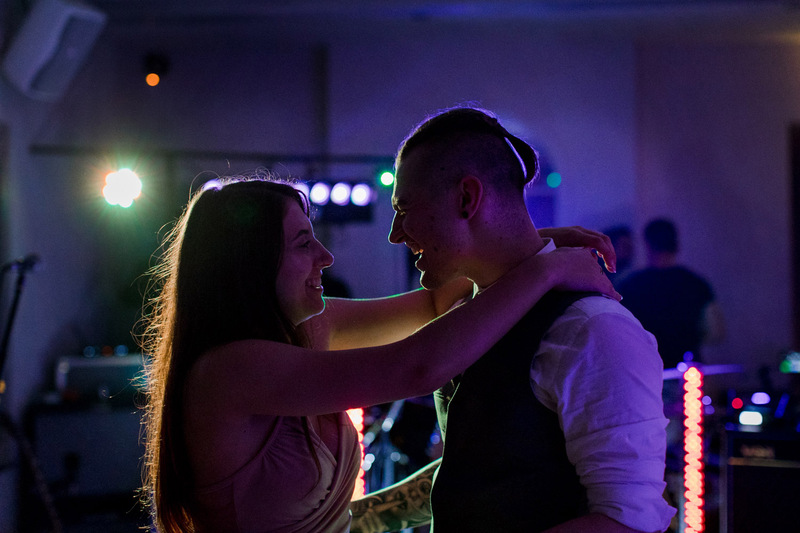 Sophie and Gareth are childhood sweethearts, have been together for many years and you could really tell just how close their families are. 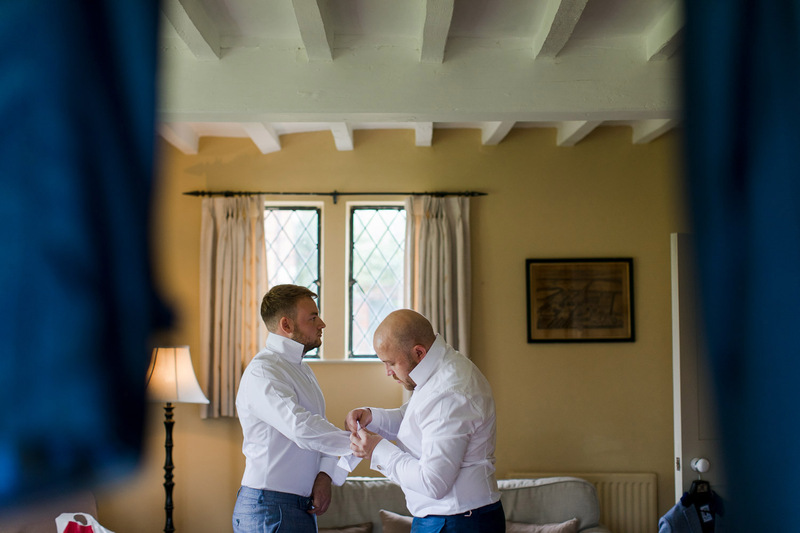 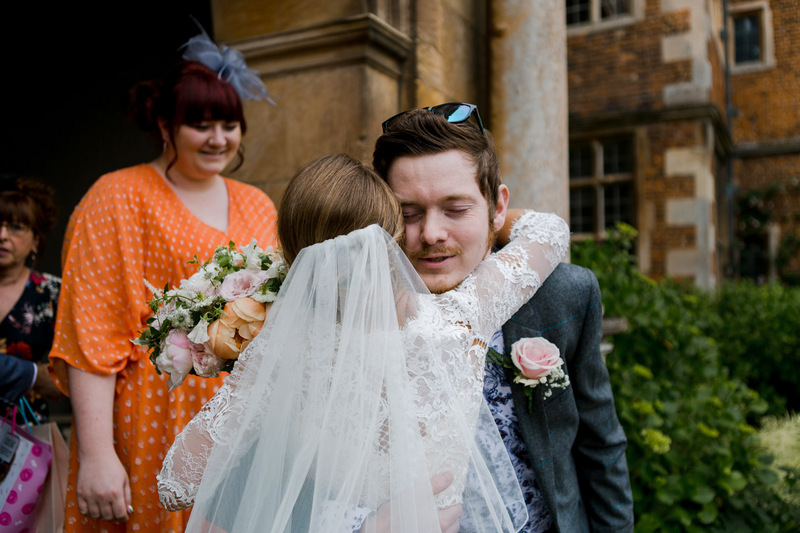 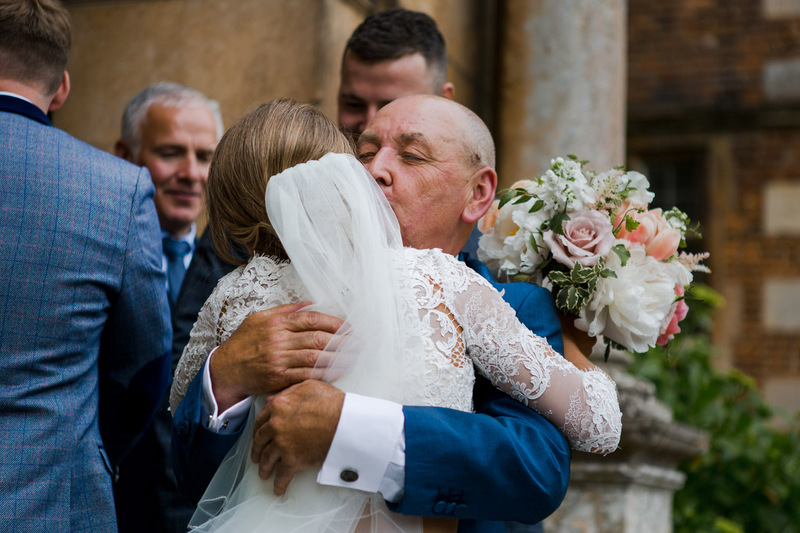 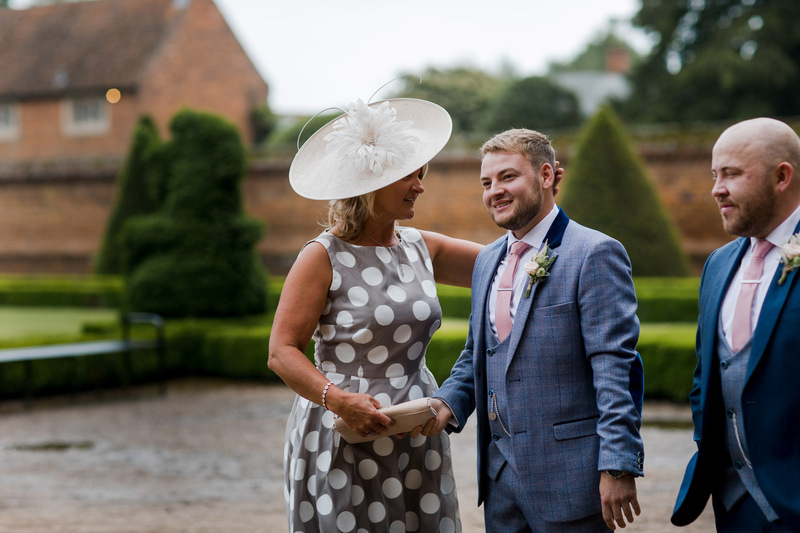 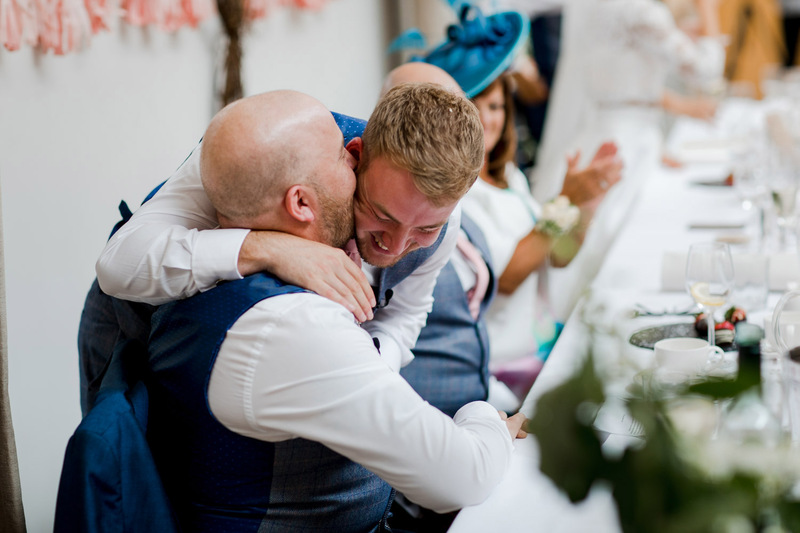 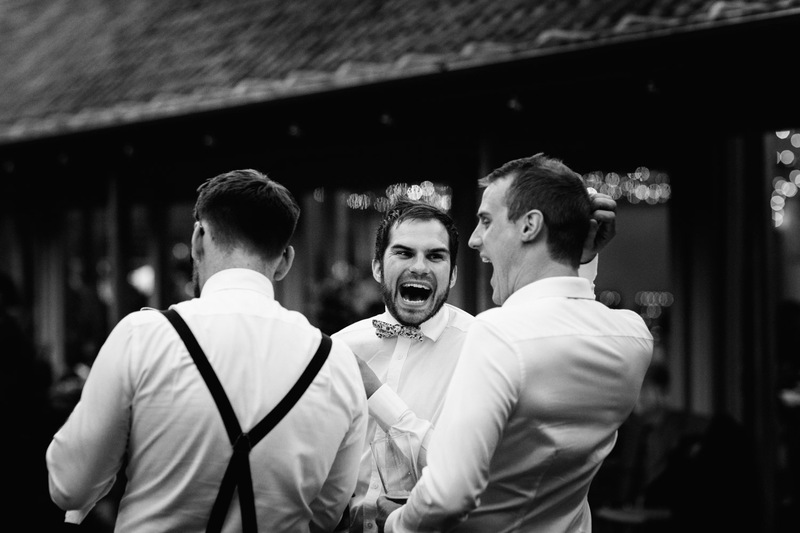 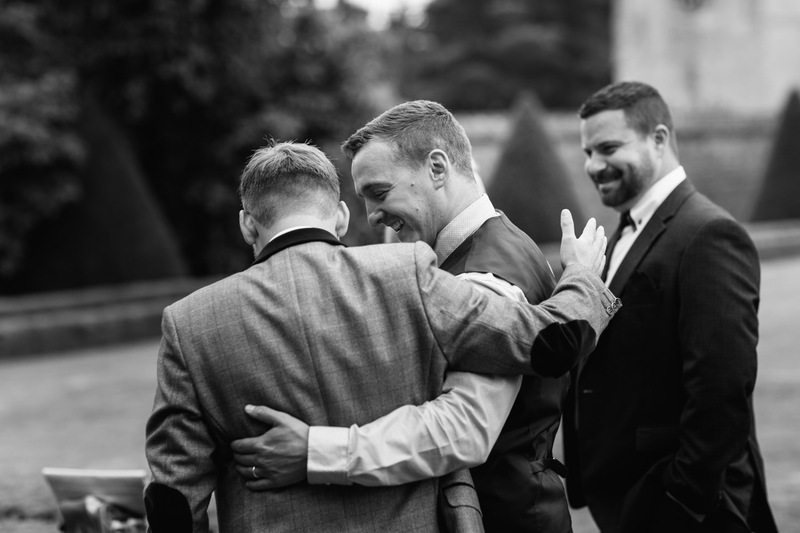 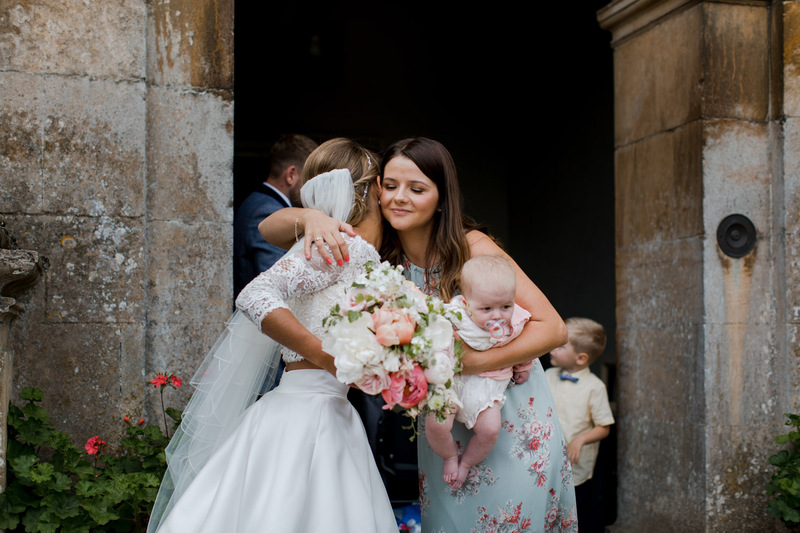 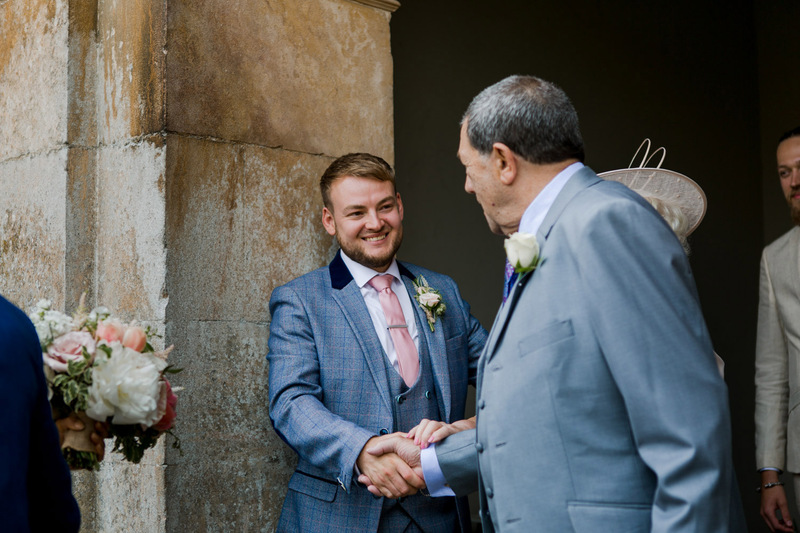 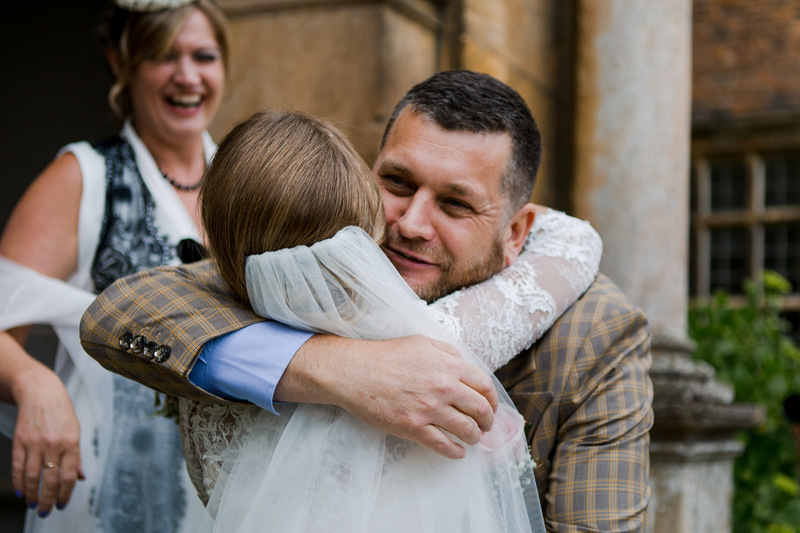 Their ceremony was also just a few steps away in the stunning Doddington Hall and it was wonderful to see how emotional these guys were when seeing each other. 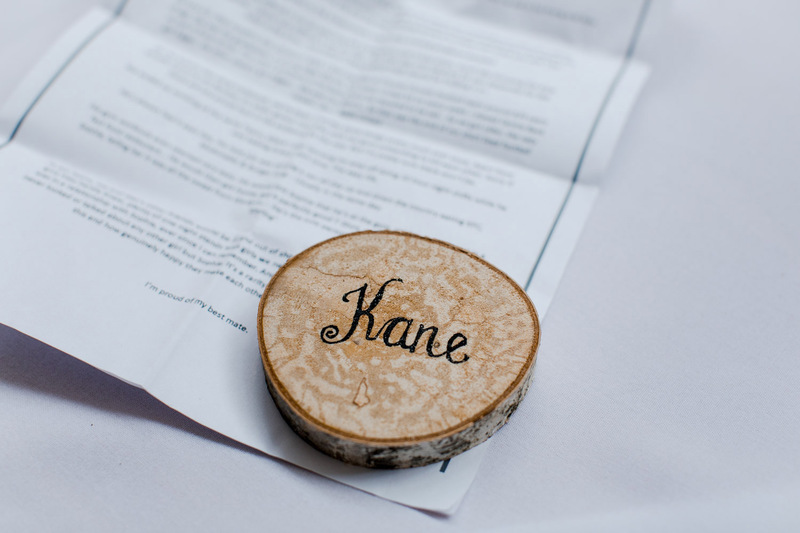 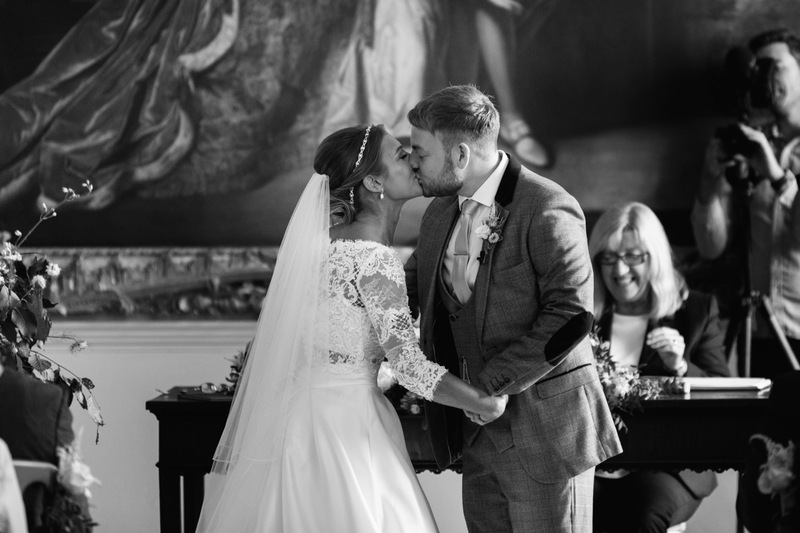 After so many year together it must be incredible for this day to finally come. 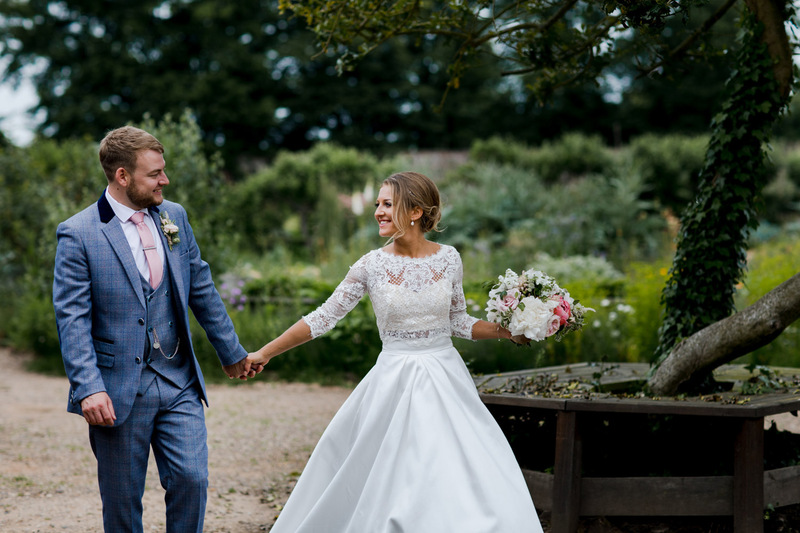 We took Sophie and Gareth for their shoot around the stunning gardens of Doddington on this beautiful and hot Summers day. 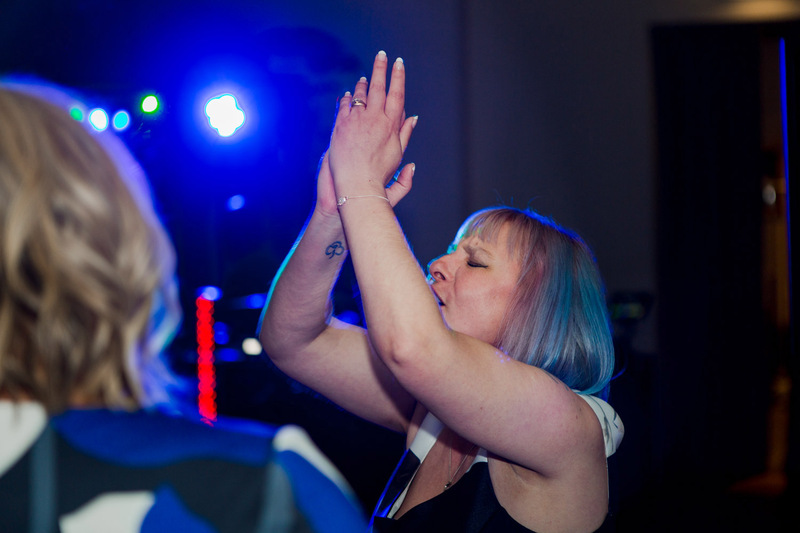 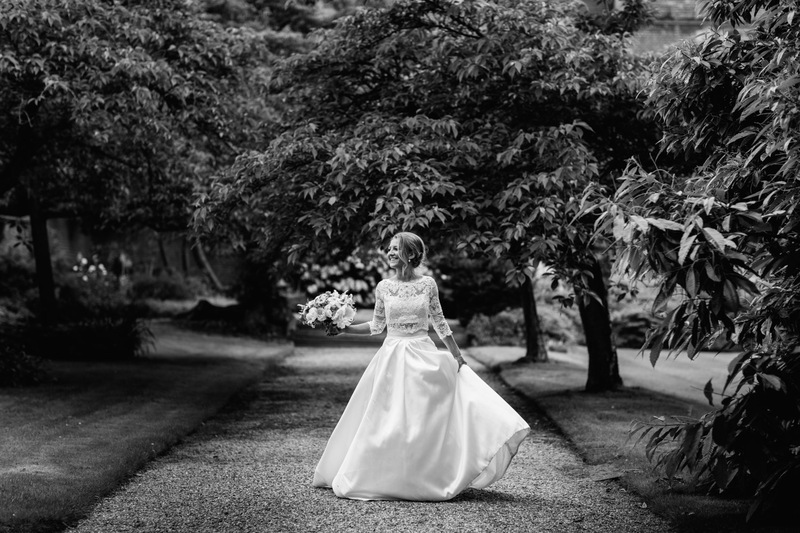 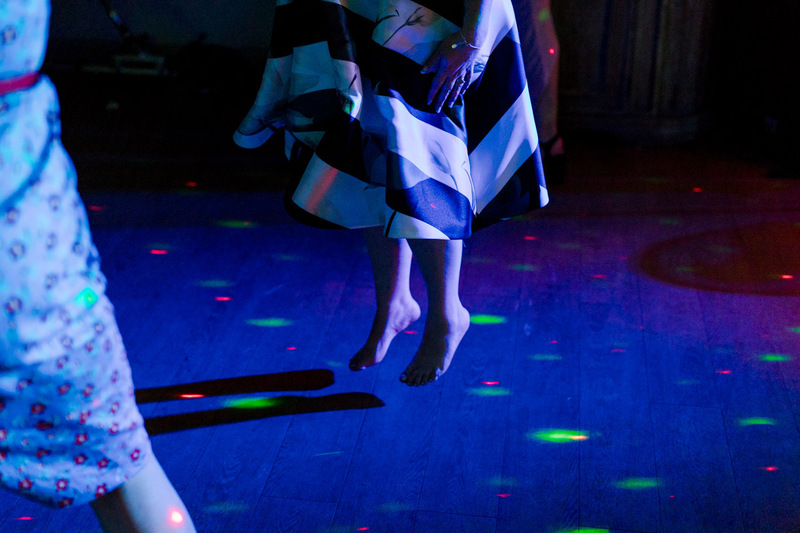 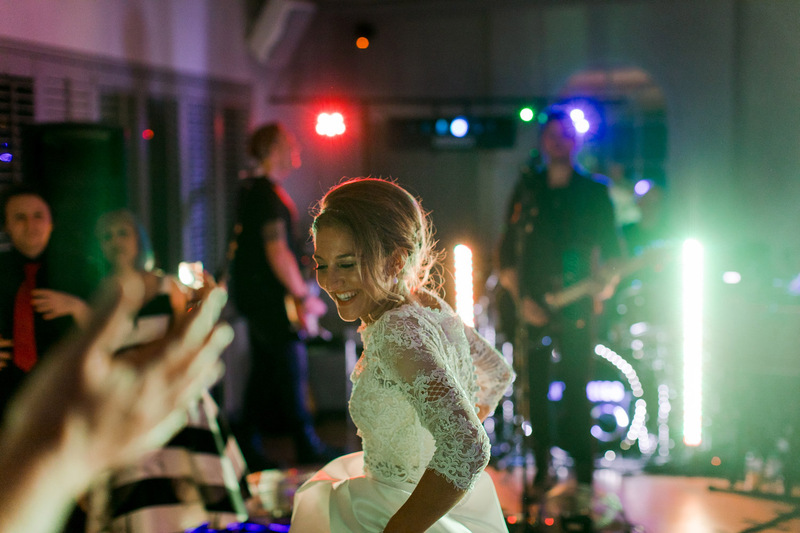 We couldn’t help but ask Sophie if we could have a few quick shots on her own to showcase her fabulous dress. 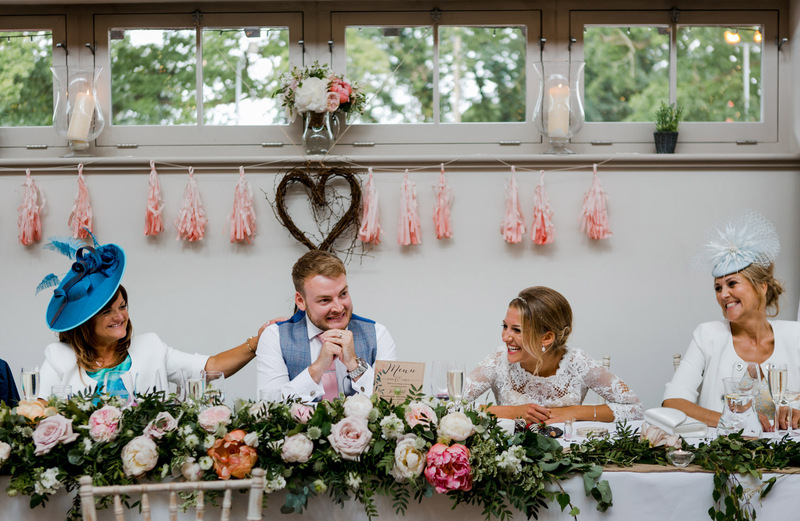 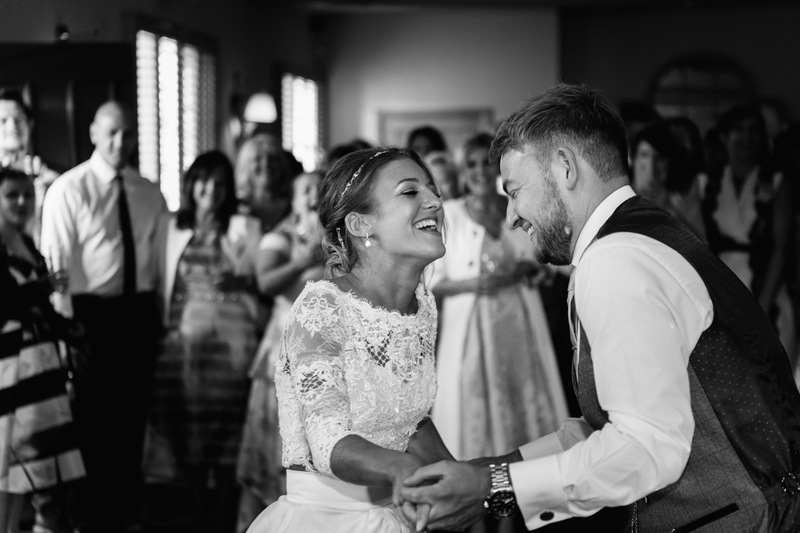 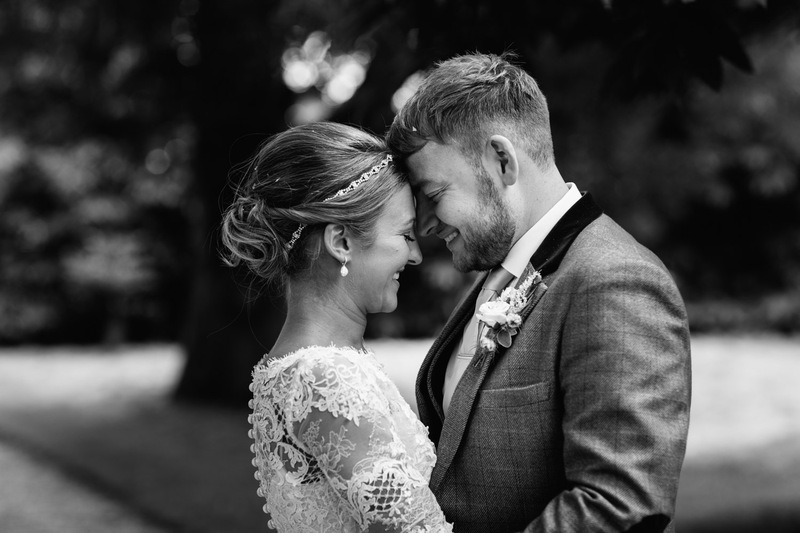 Their Doddington Hall wedding was full of fun and emotion and it was wonderful to see these two childhood sweethearts become newlyweds.